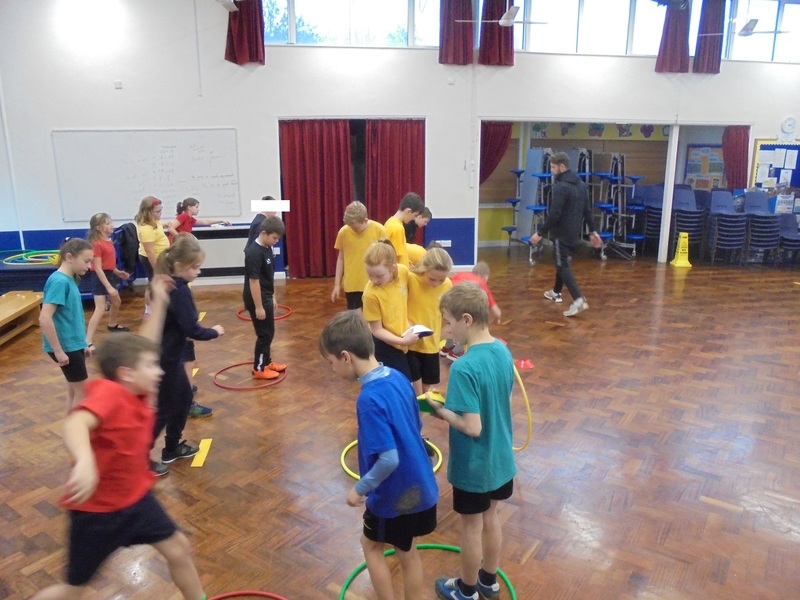 Thank you to Year 6 who let us have their hall time so that we could make the most of our PE expert: Mr Williams. 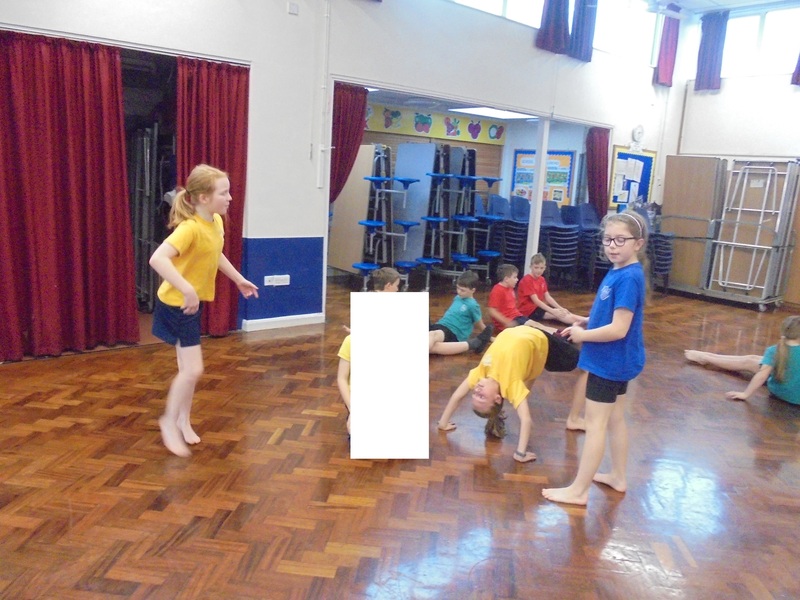 Here we are exercising our strategy and teamwork skills. 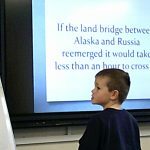 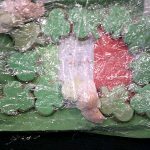 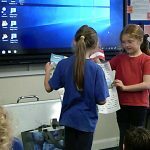 Many, many thanks to Missy and Katie for providing the inspiration we needed to get everyone else into our Learning Unit Homework. 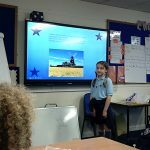 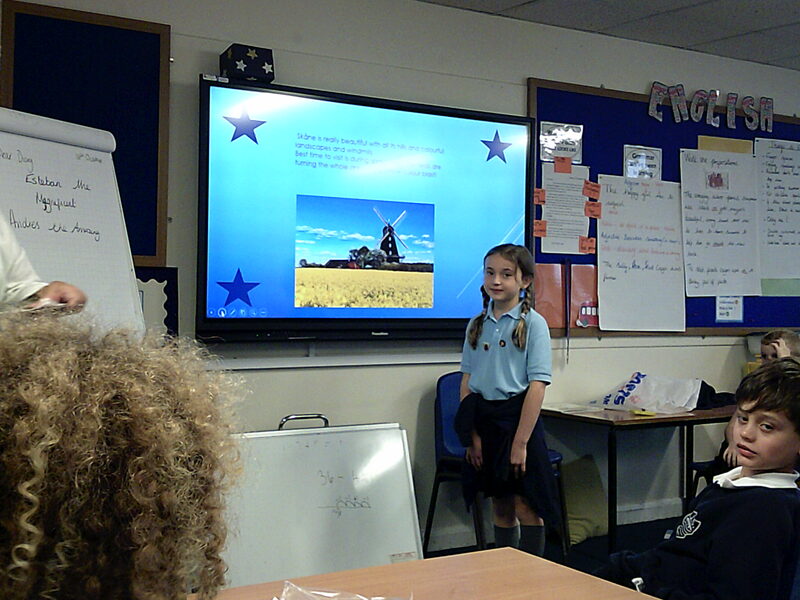 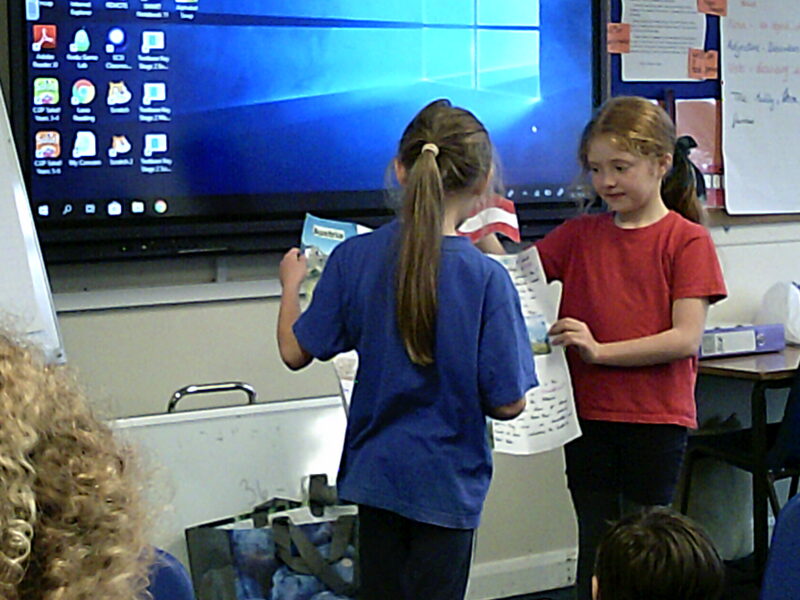 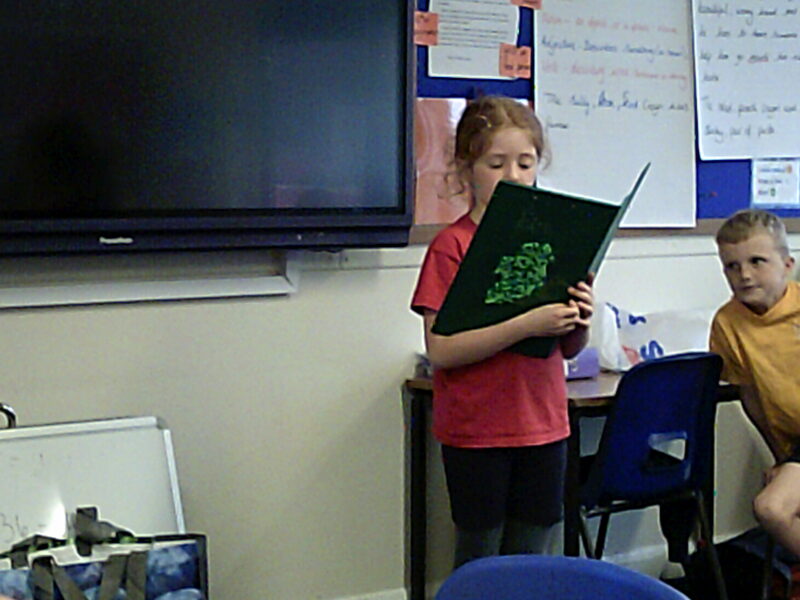 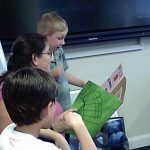 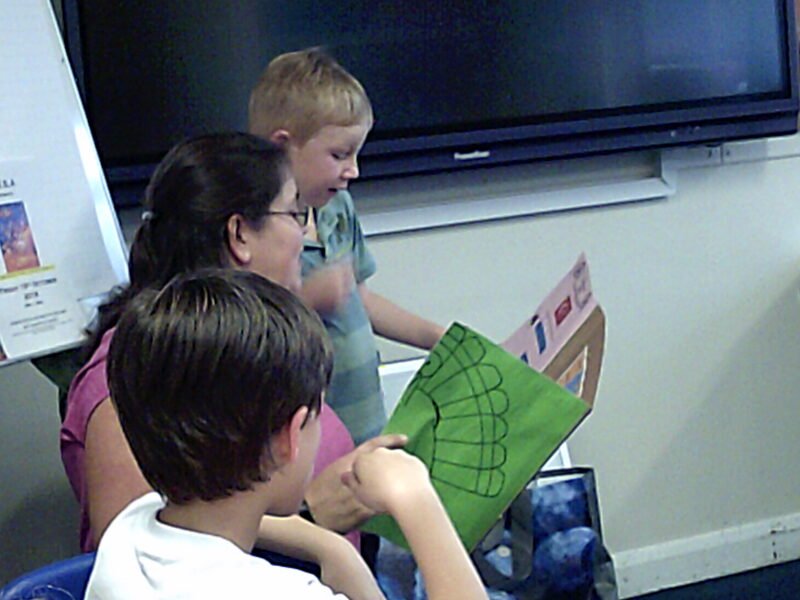 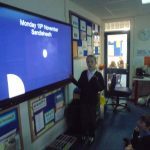 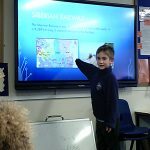 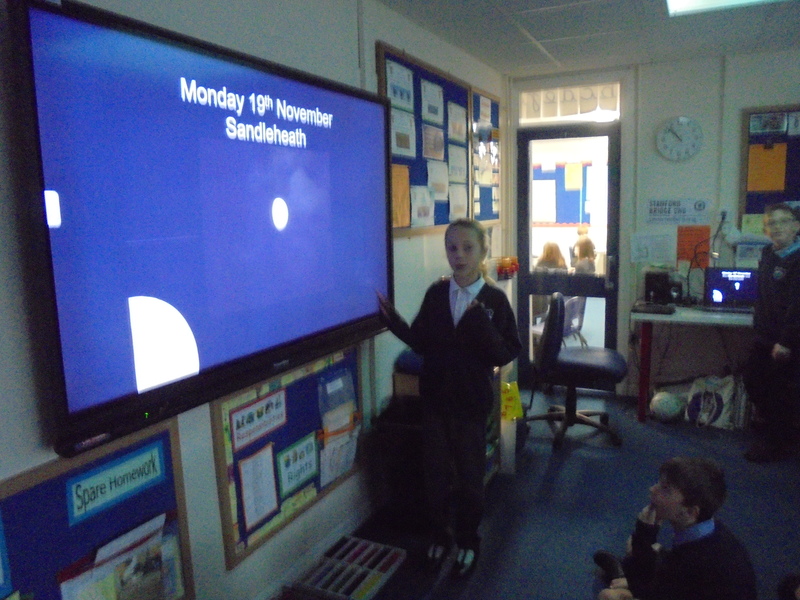 Katie sounded like an expert with her professional PowerPoint (fabulous photographs of our skies at night and day) and Missy had every phase of the moon covered in her beautiful sketches. 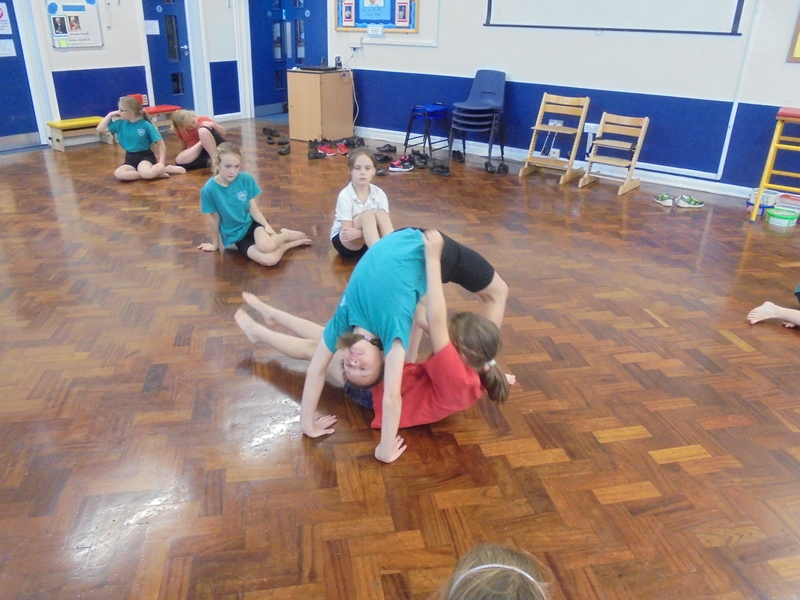 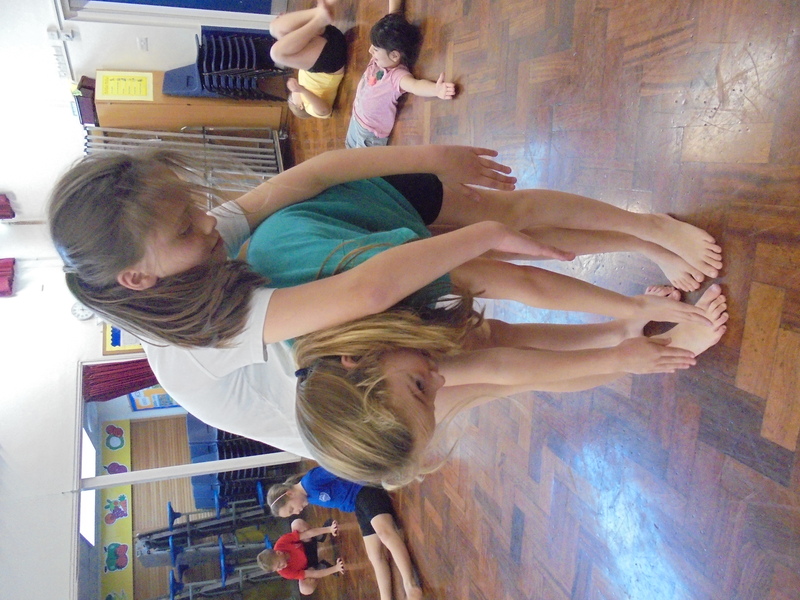 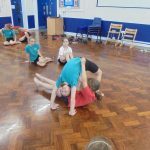 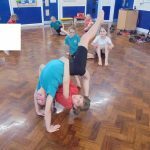 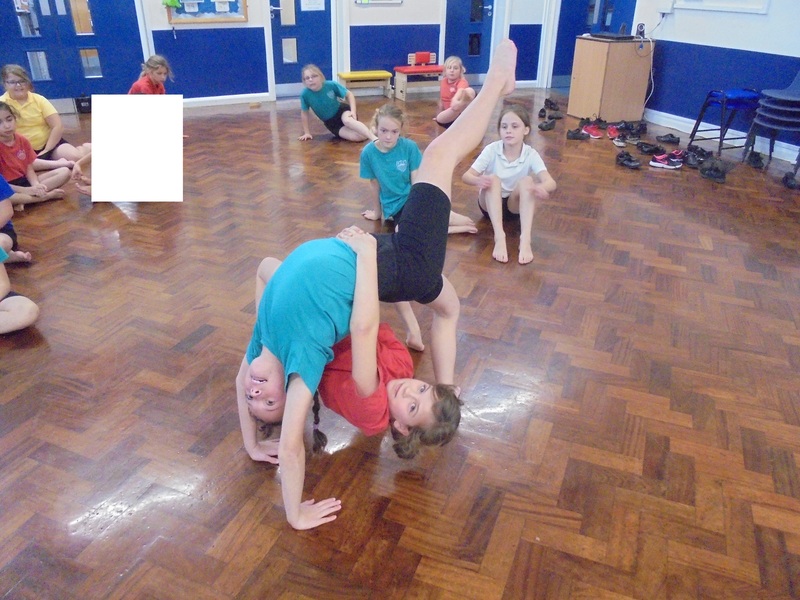 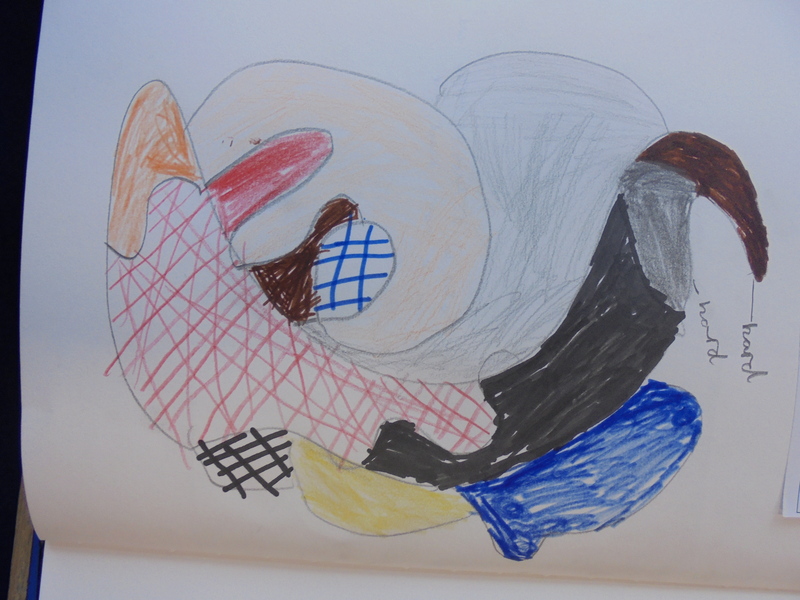 5 balance points, two gymnasts, 3 shapes – are we doing maths or gymnastics? 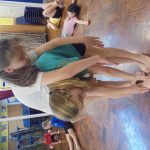 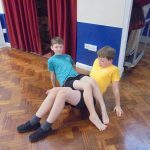 Watch us solving problems and improving our stretches and balances. 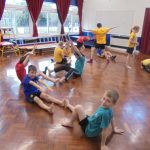 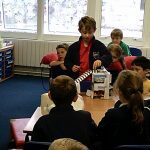 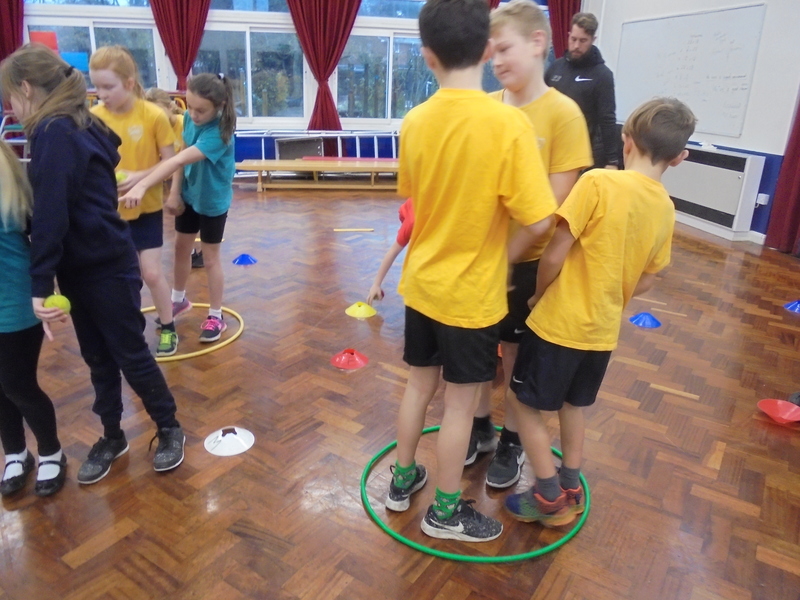 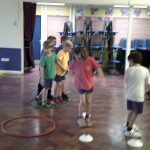 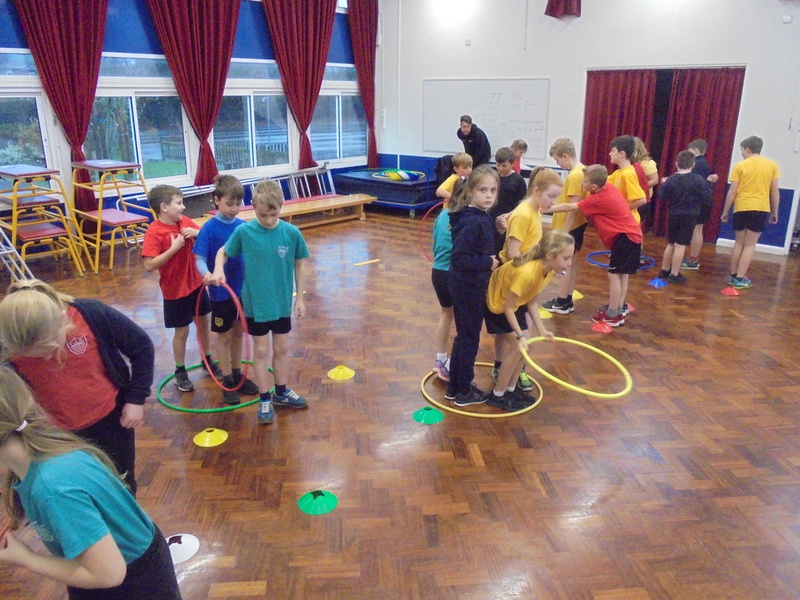 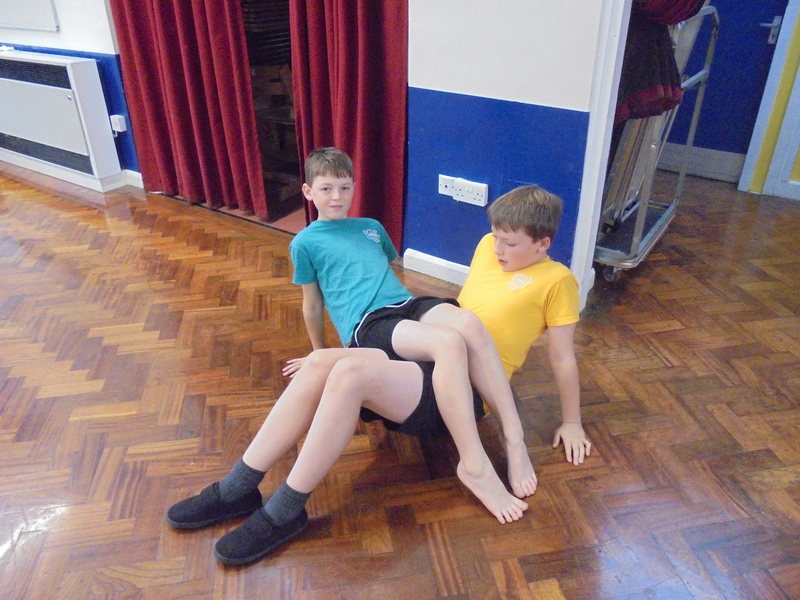 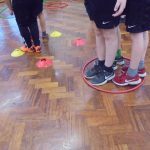 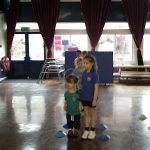 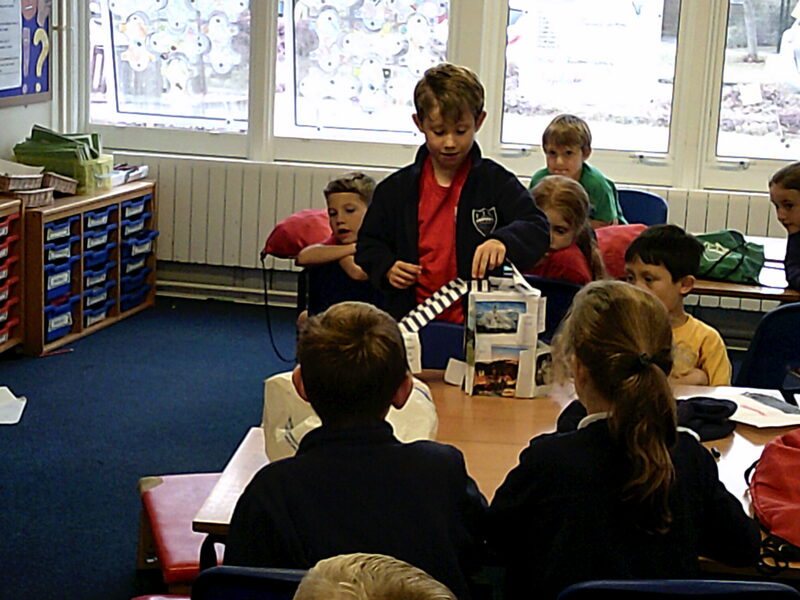 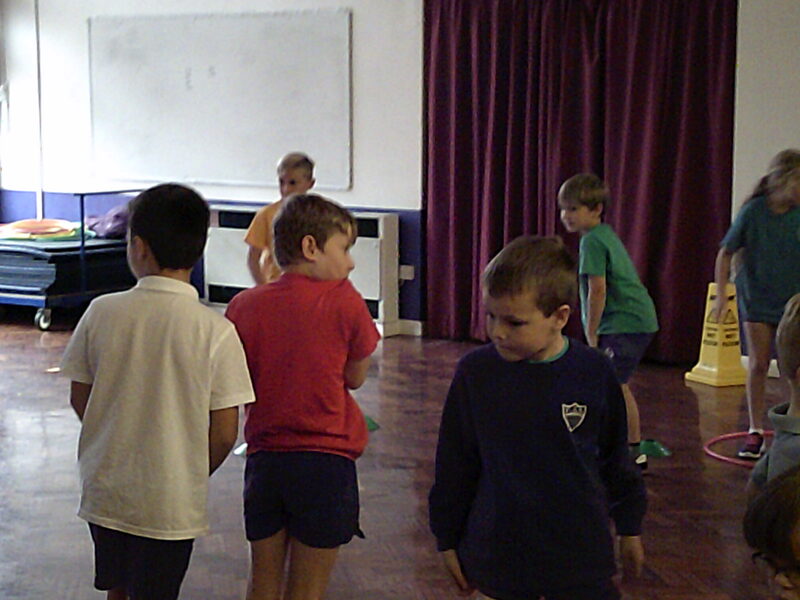 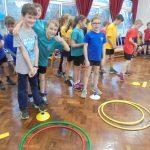 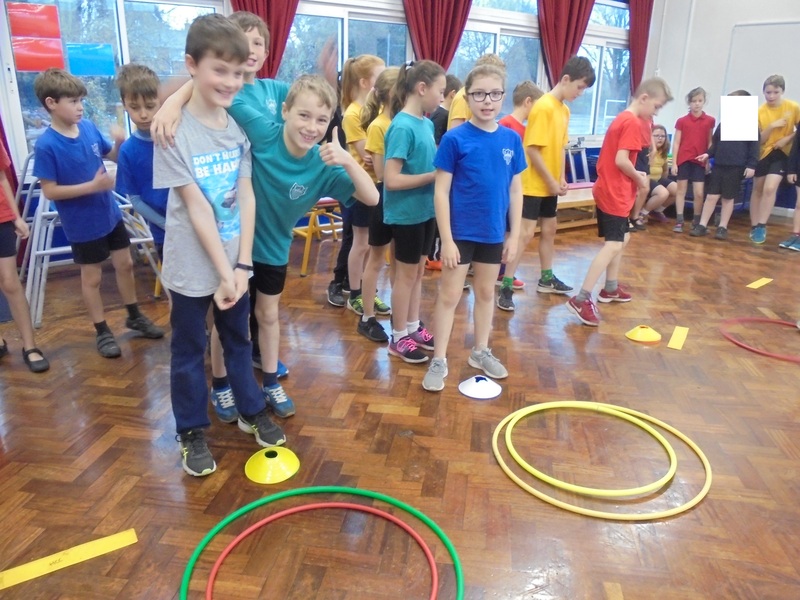 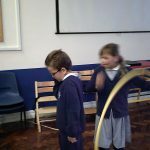 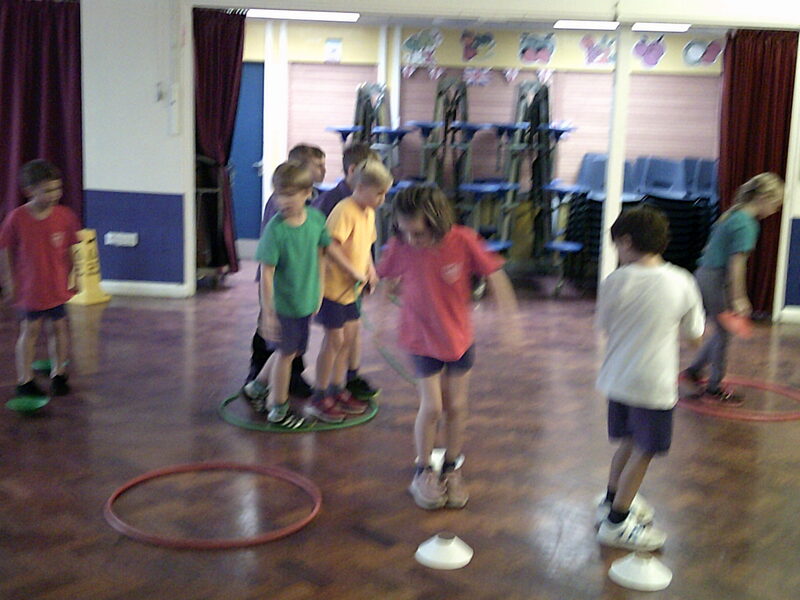 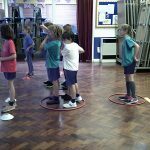 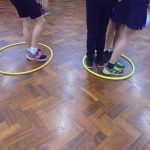 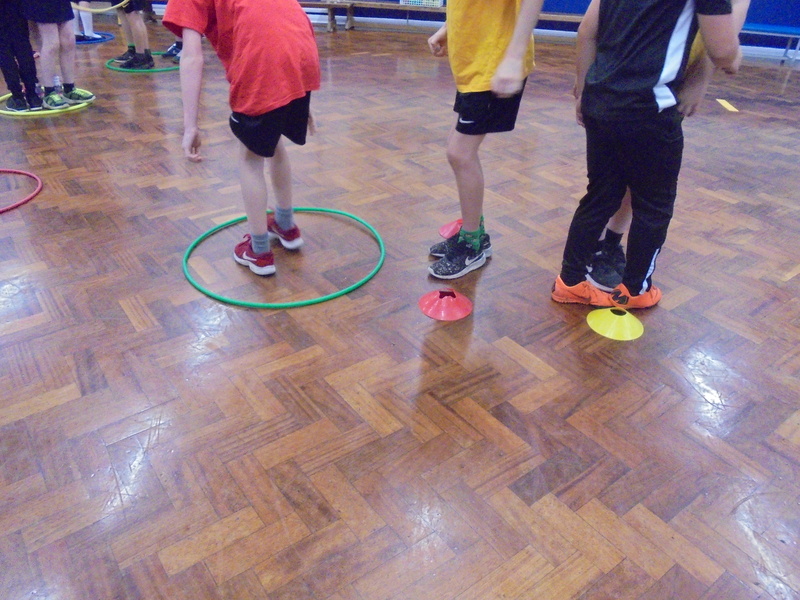 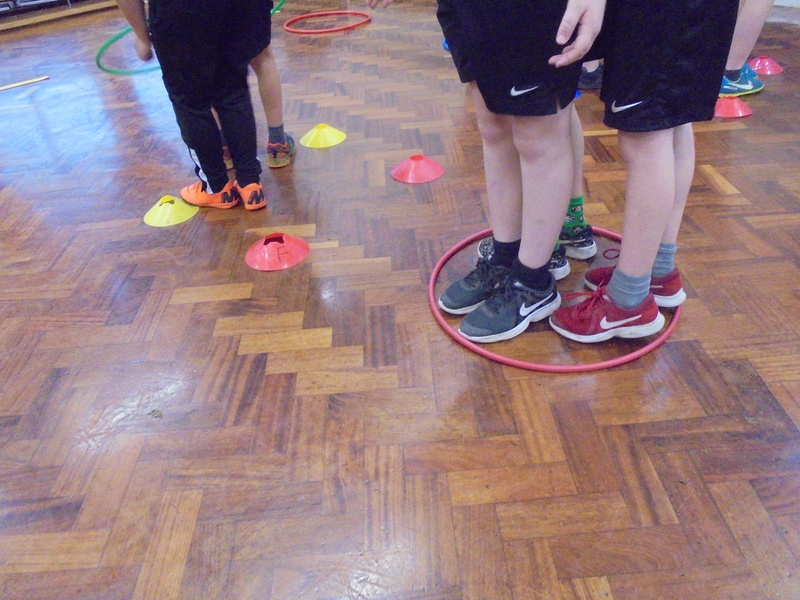 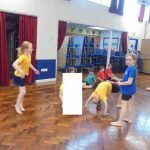 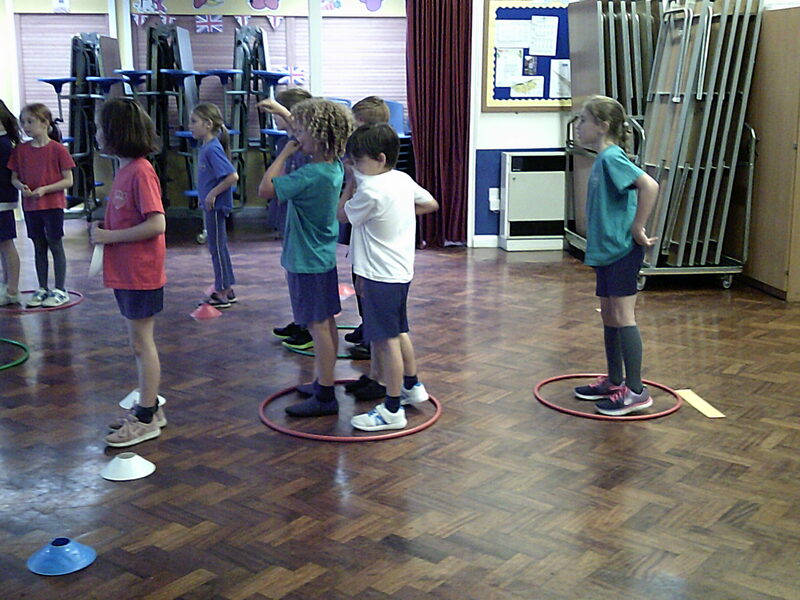 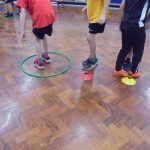 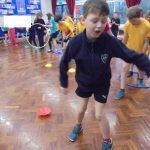 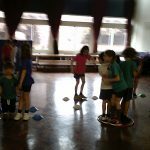 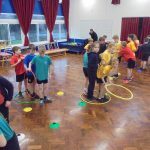 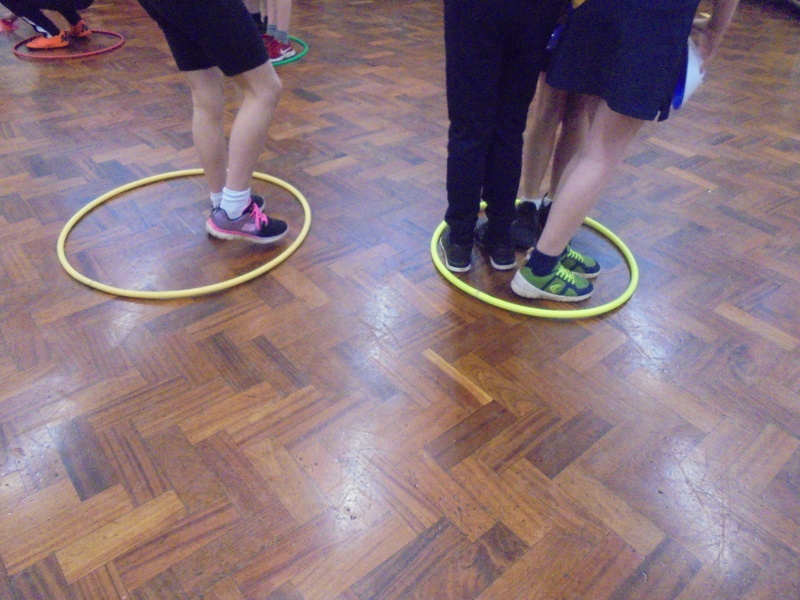 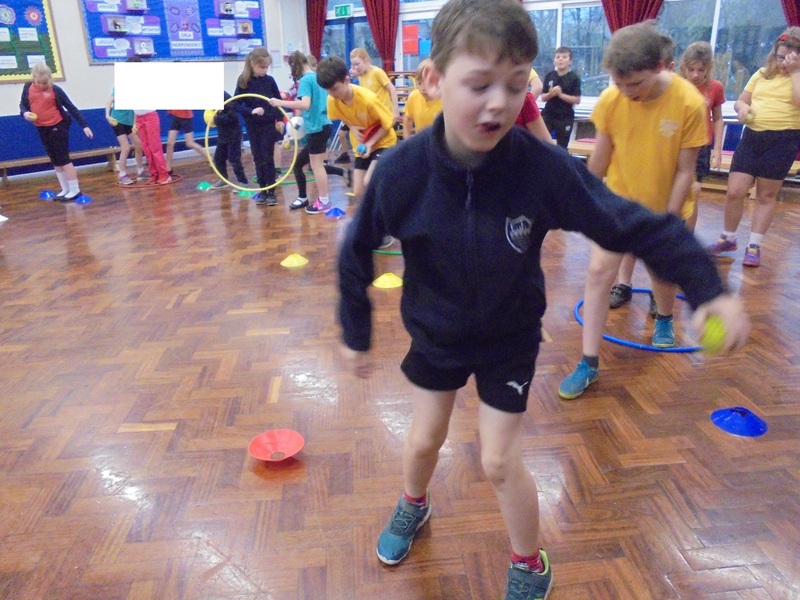 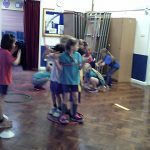 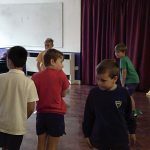 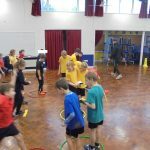 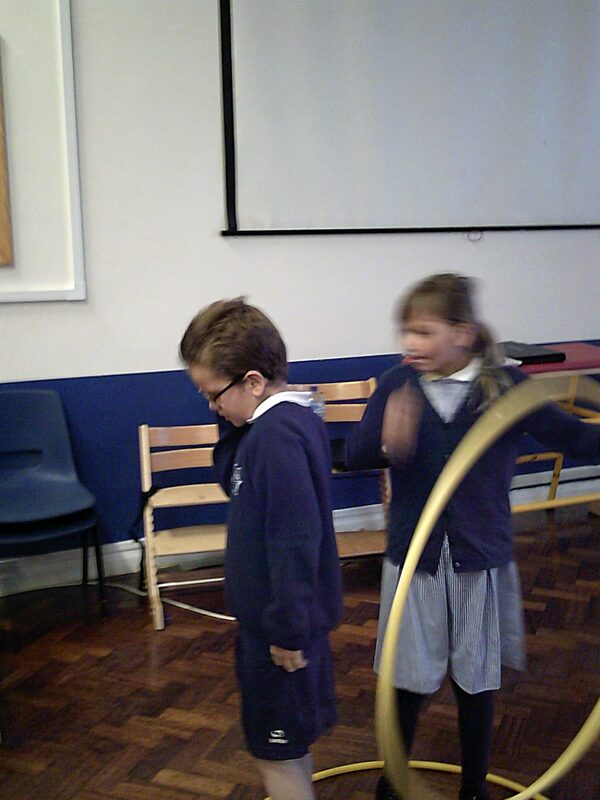 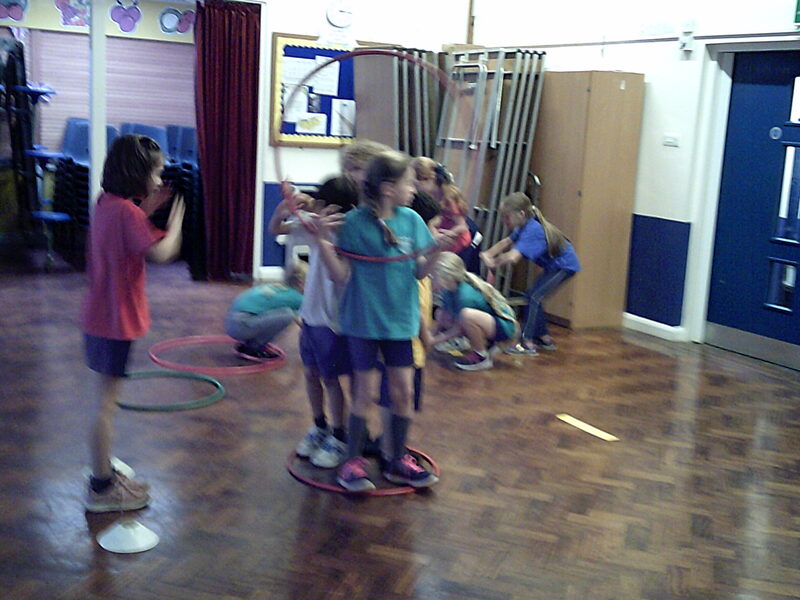 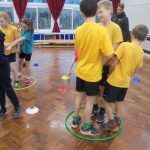 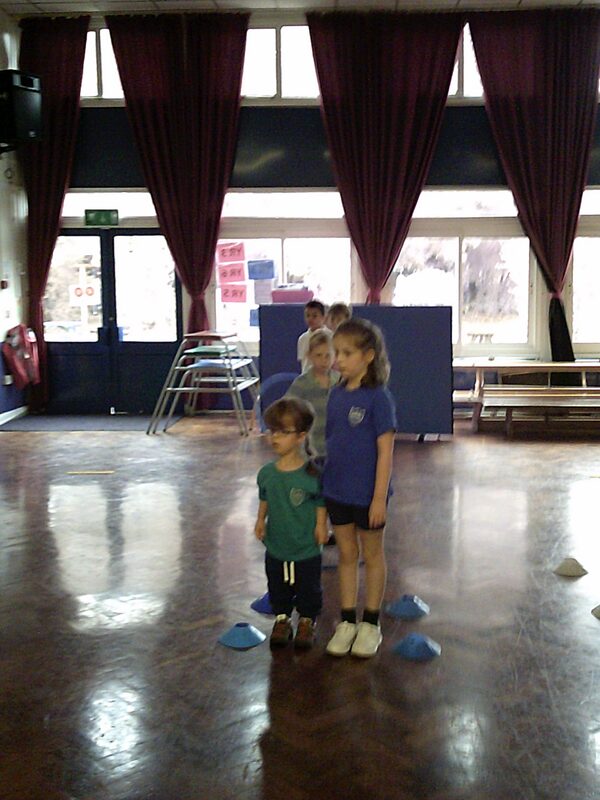 Team building in PE – When it was wet outside Mr Williams helped us work on our team building skills in the hall. 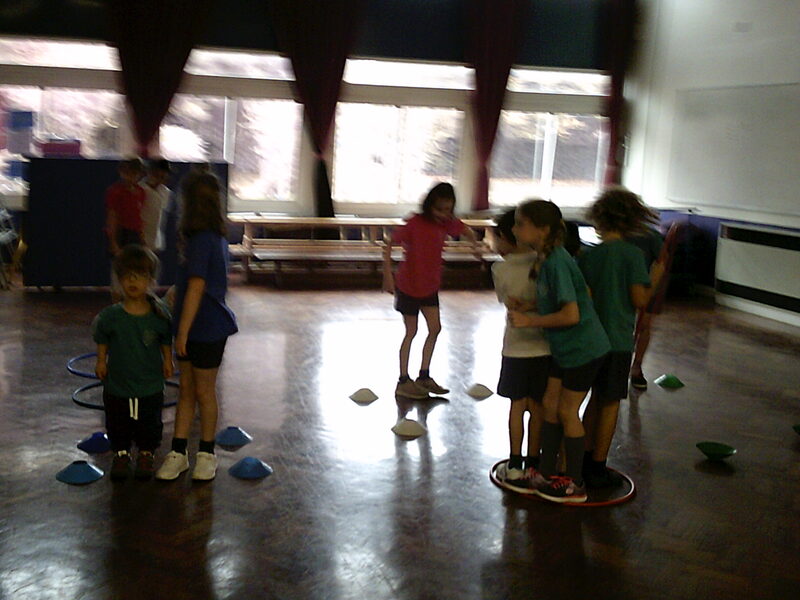 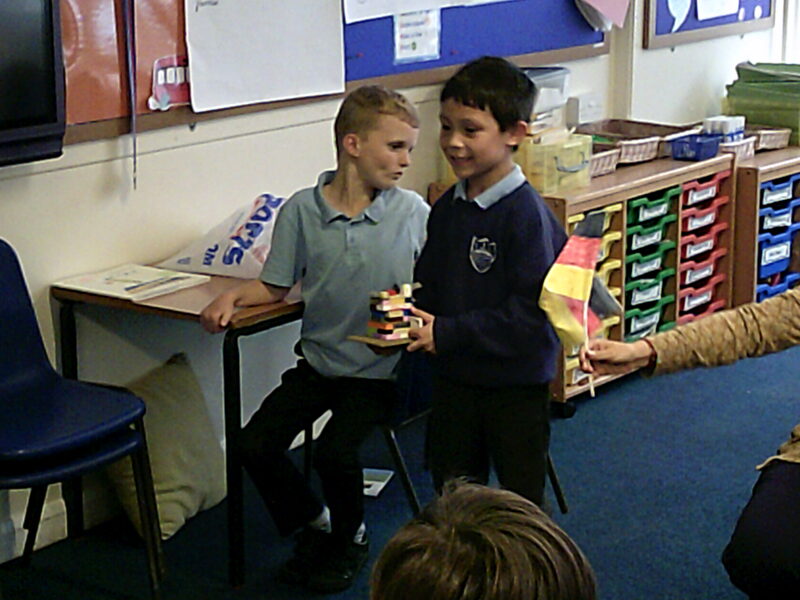 We had lots of fun but also learnt a lot about listening to each other and working as a team! 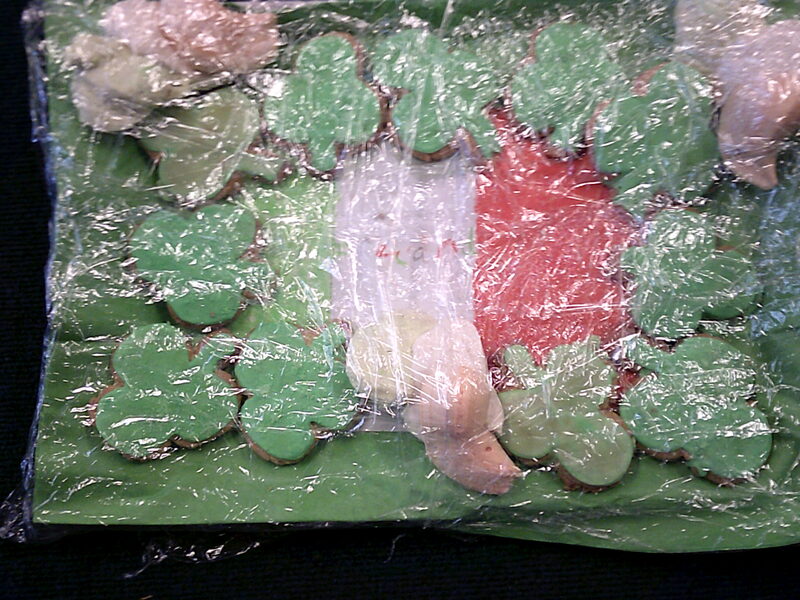 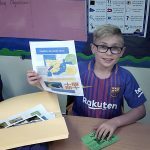 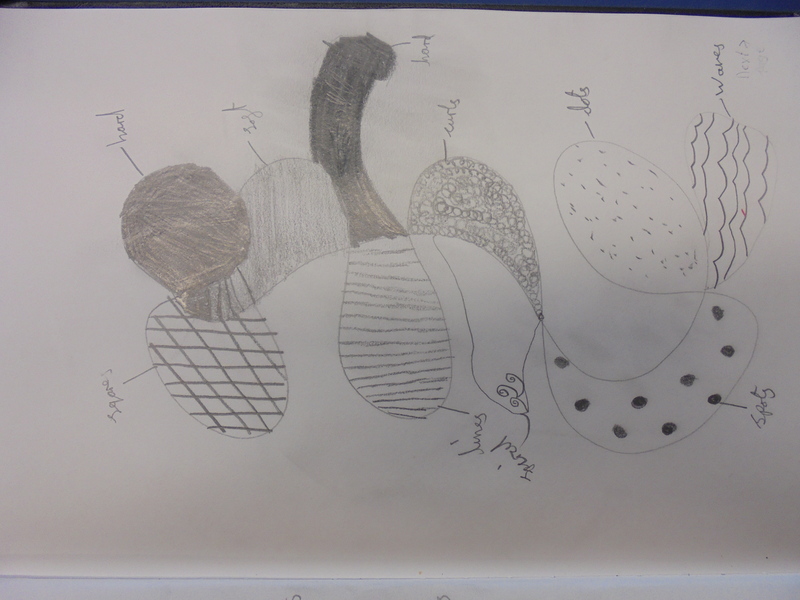 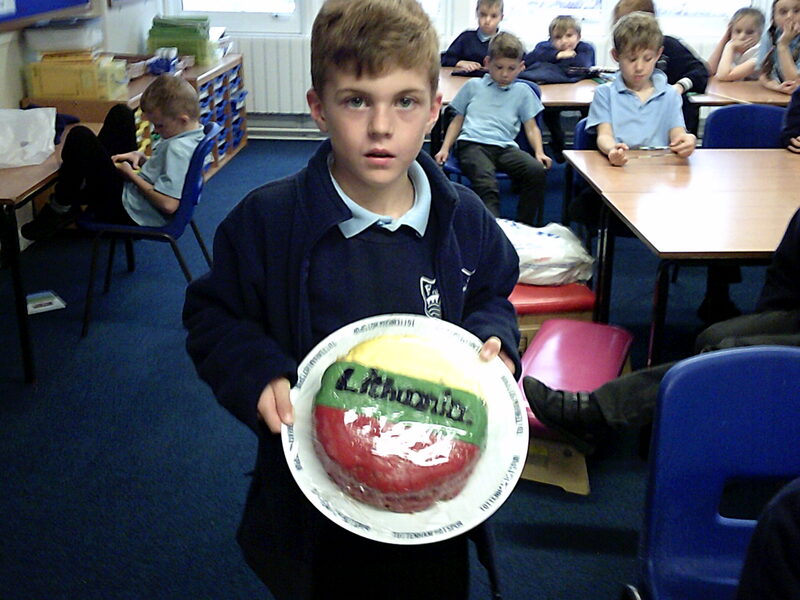 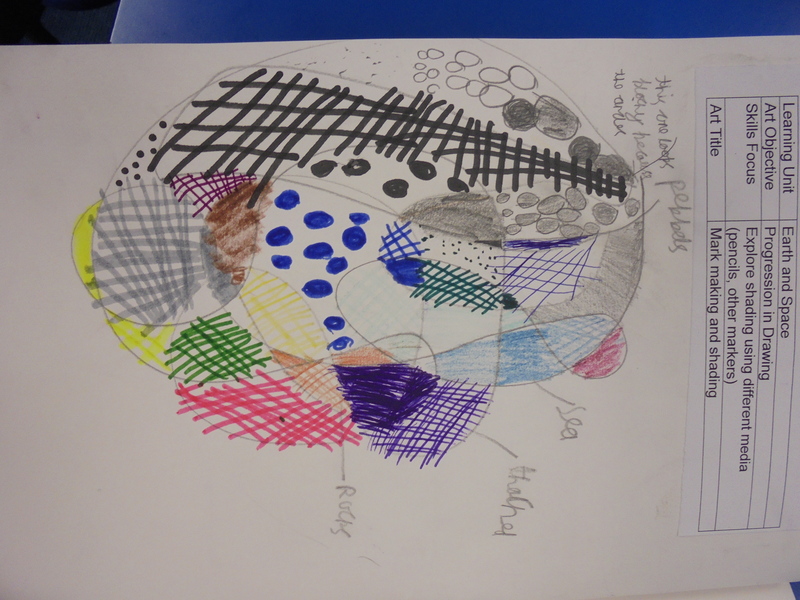 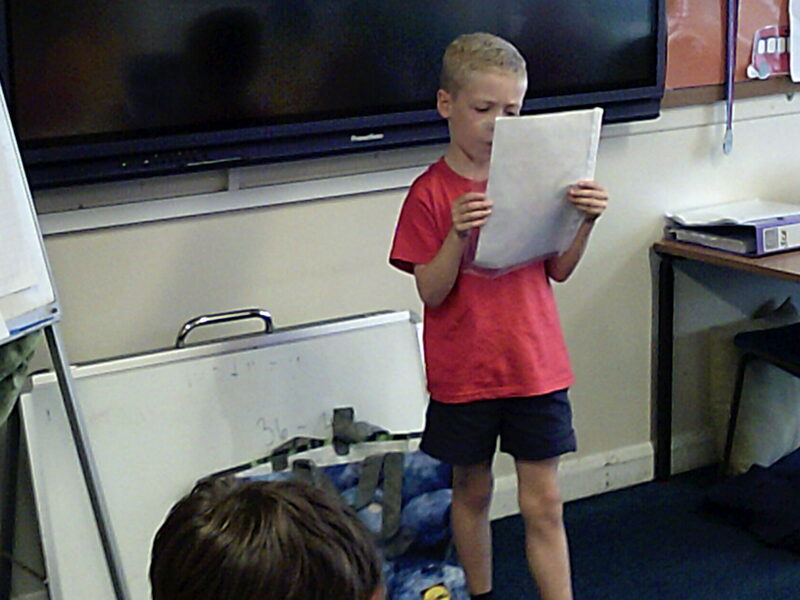 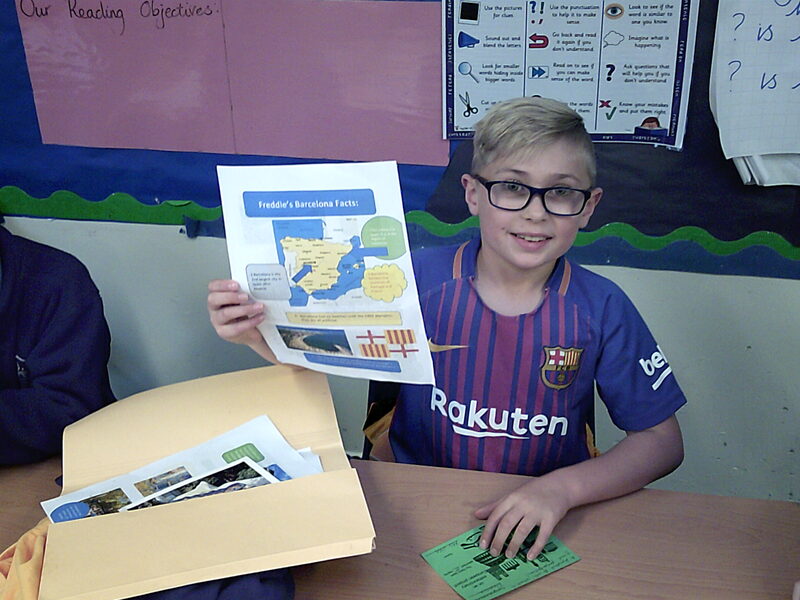 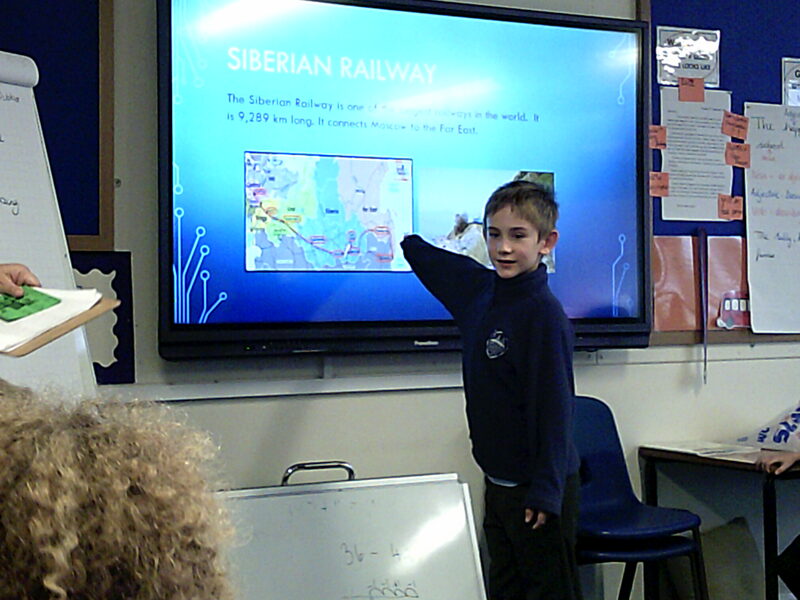 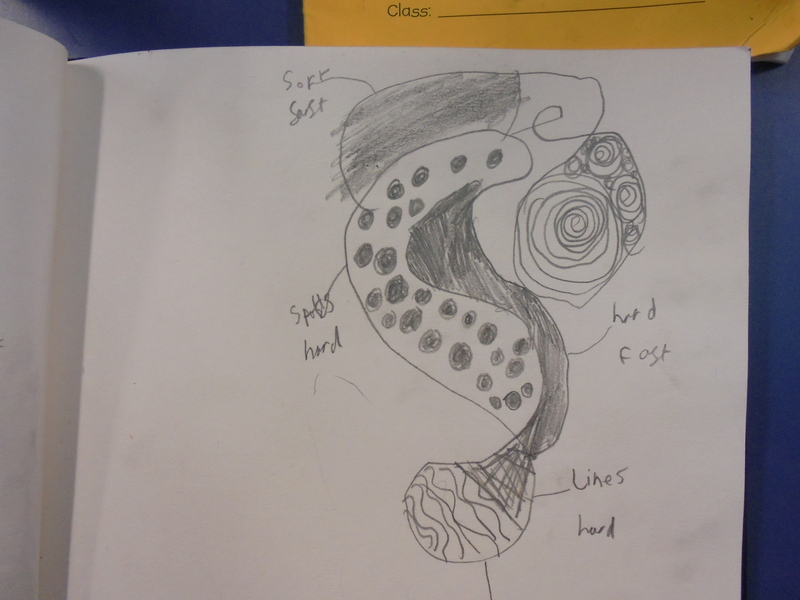 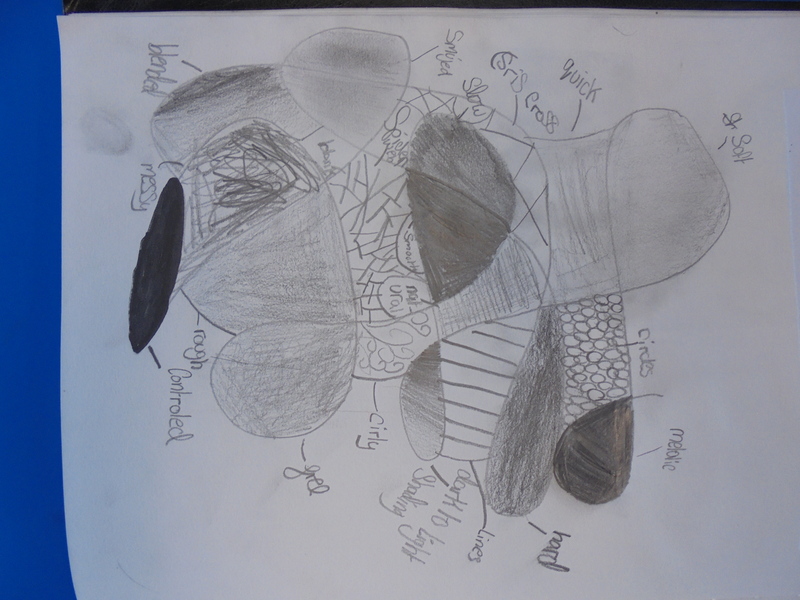 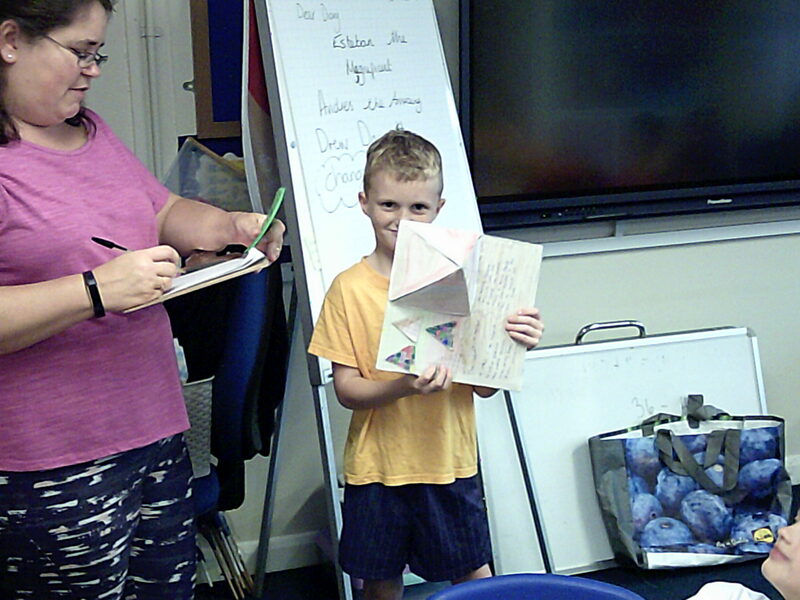 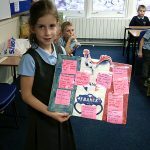 We had some amazing project homework in and we really enjoyed looking at everyone’s hard work! 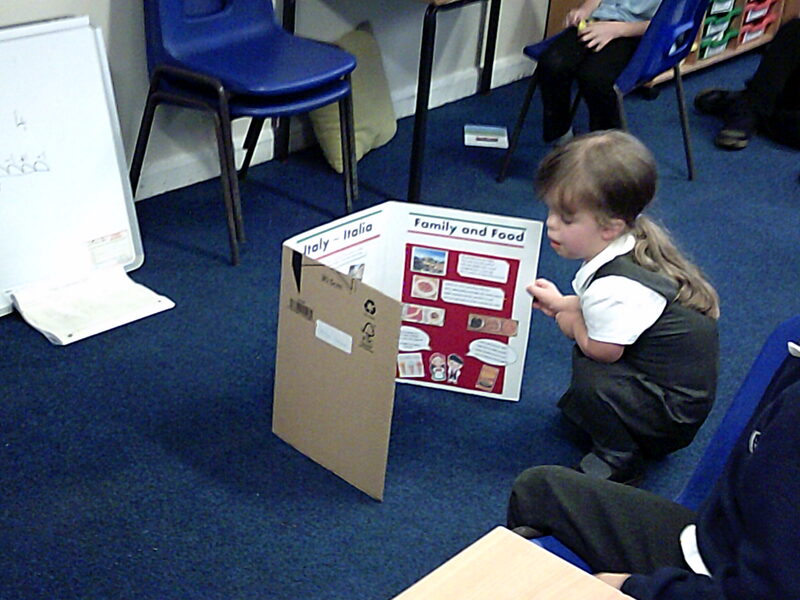 Some very merit worthy projects I’m sure you will agree. 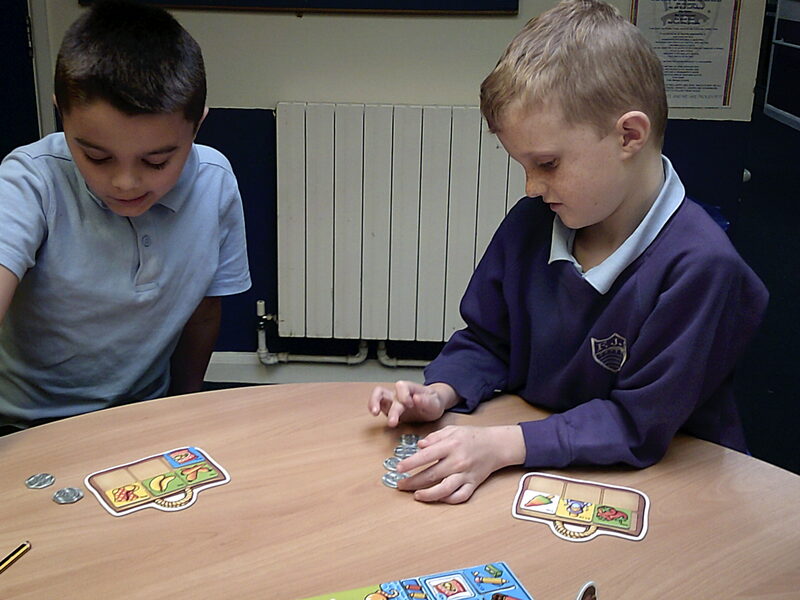 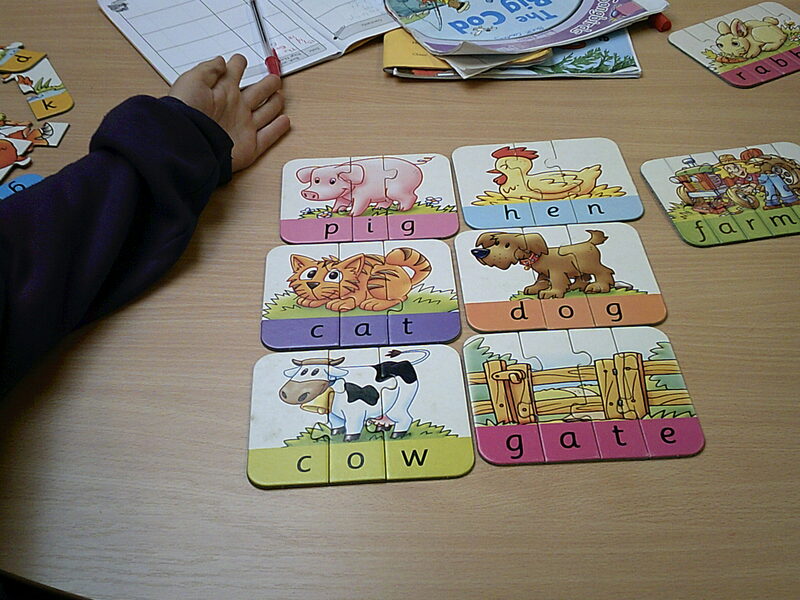 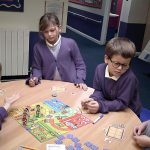 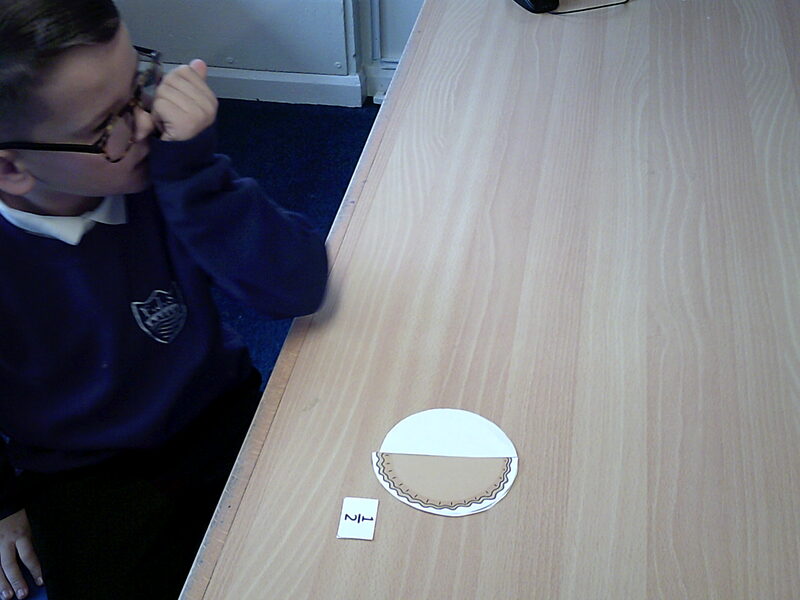 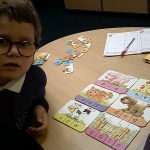 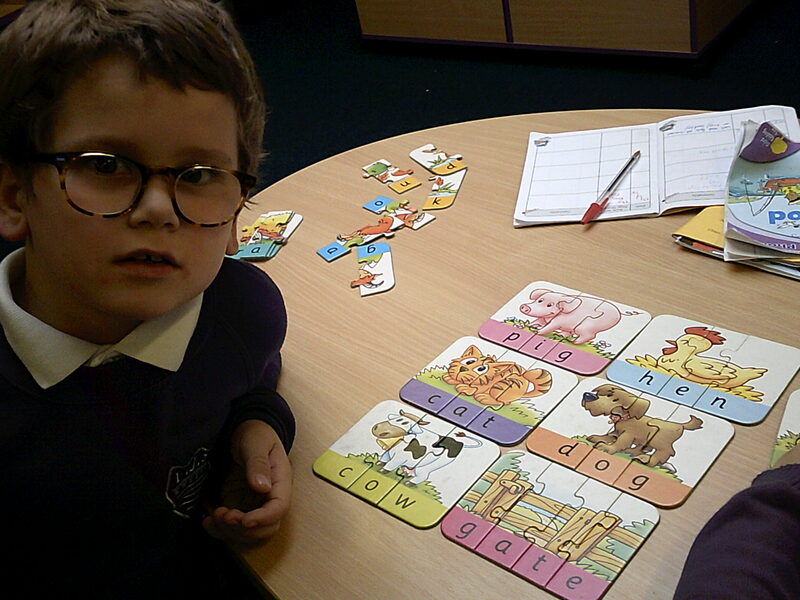 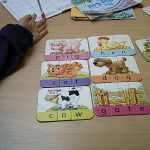 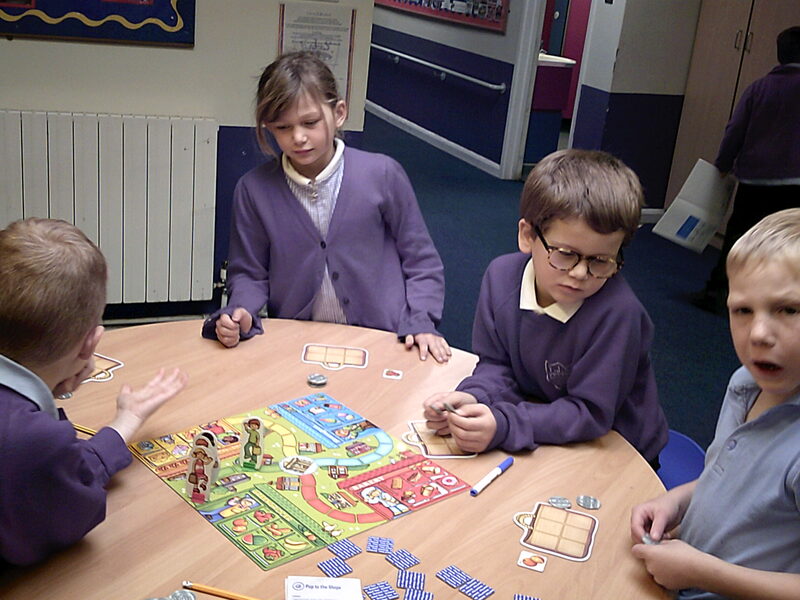 We have been using games to help build sentences so we are able to add more detail to our writing. 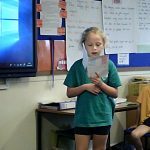 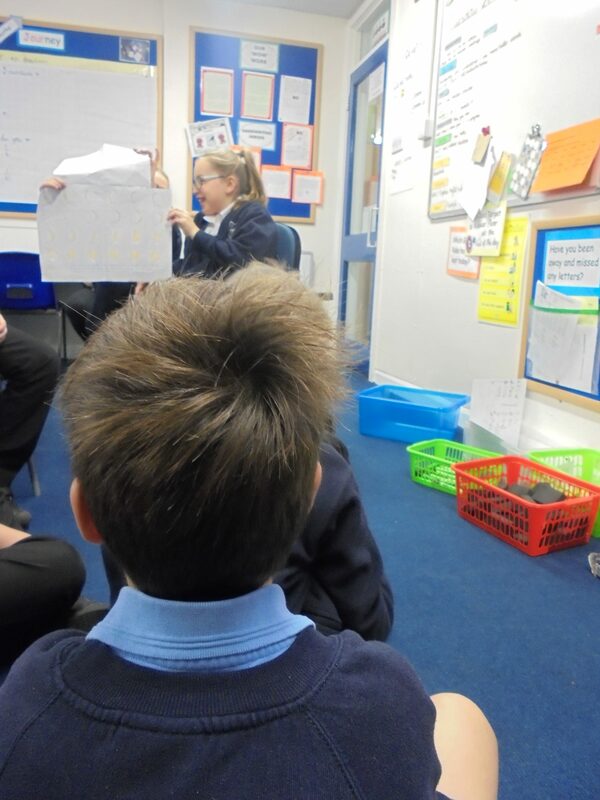 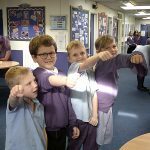 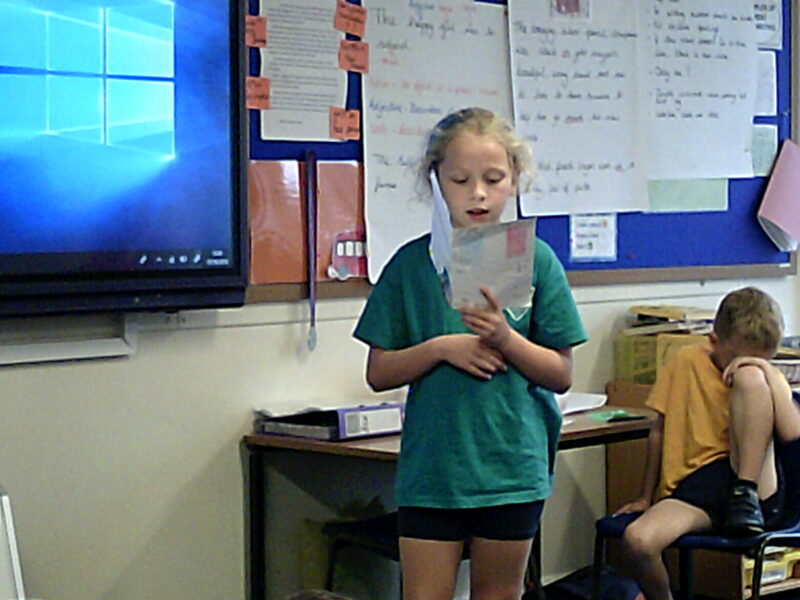 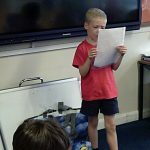 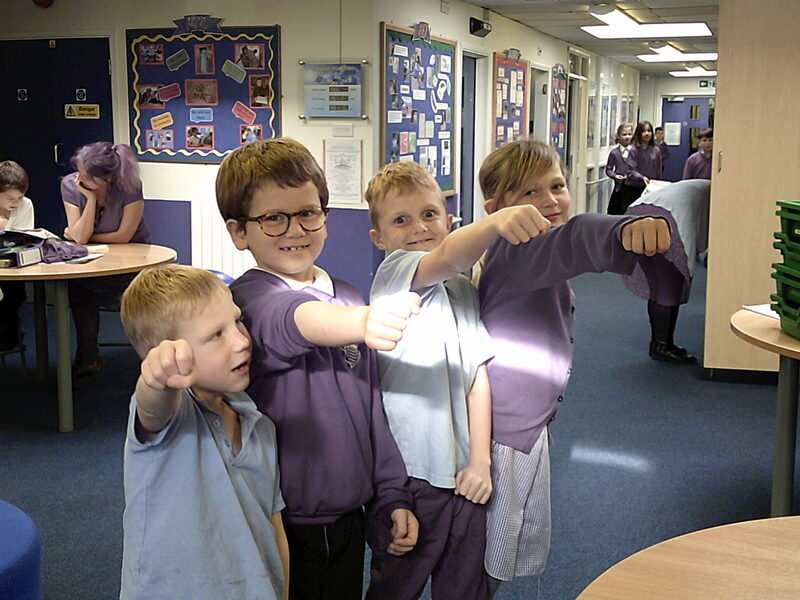 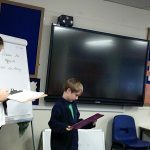 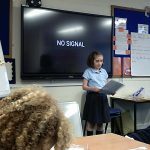 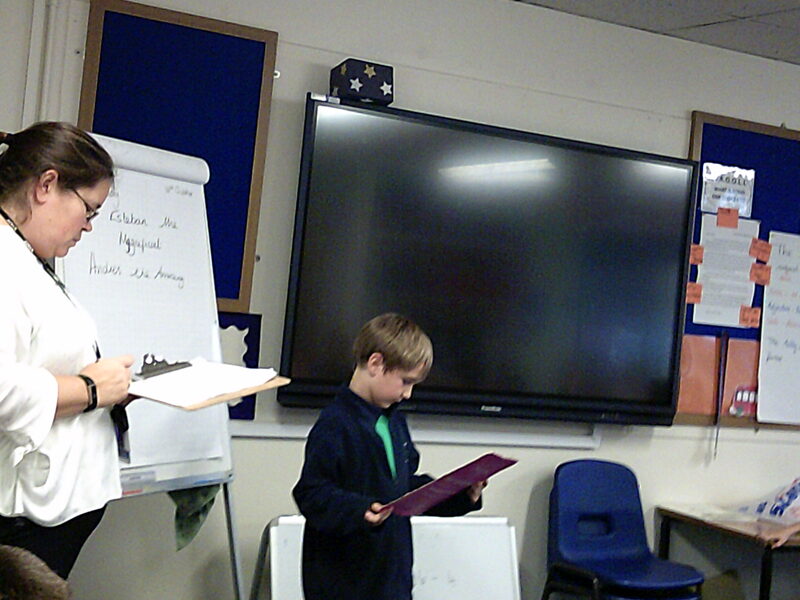 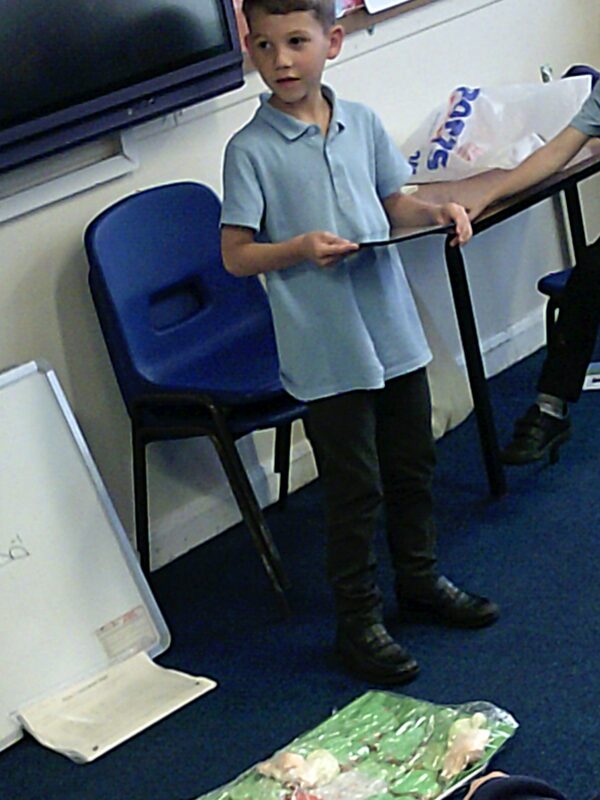 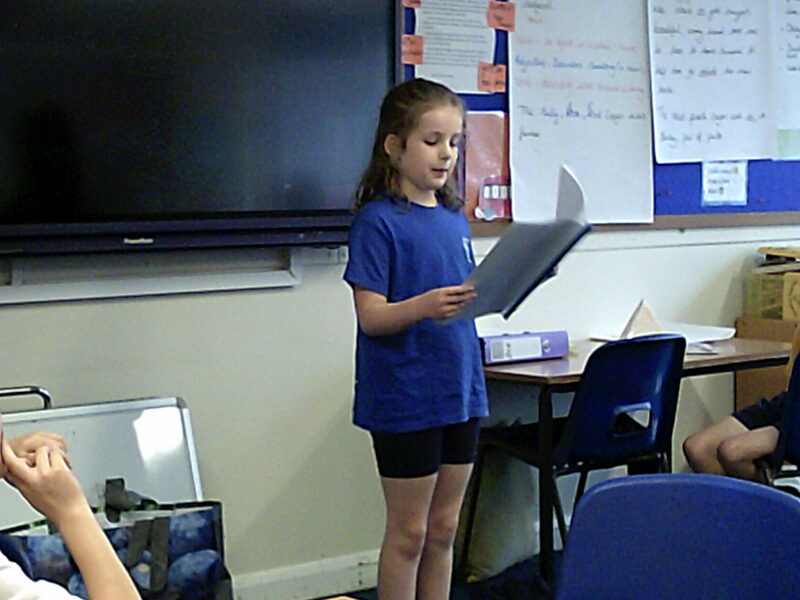 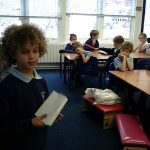 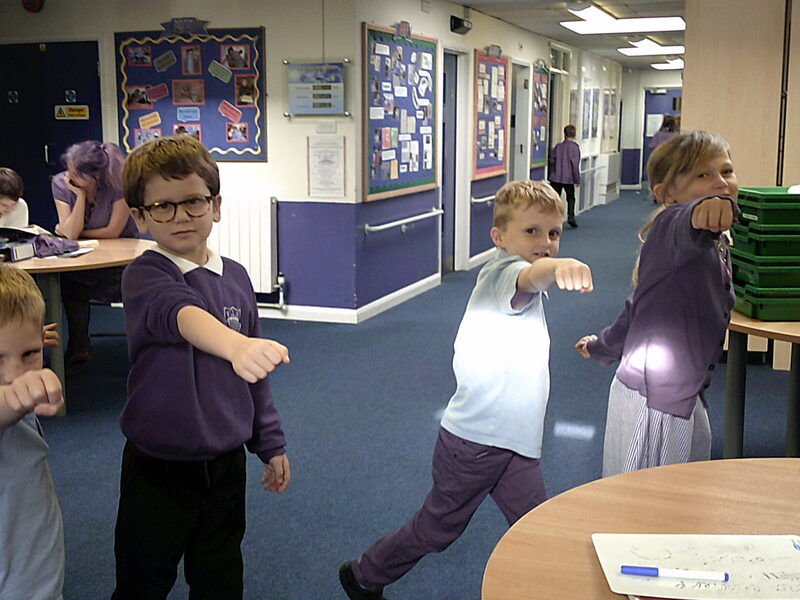 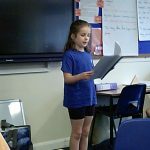 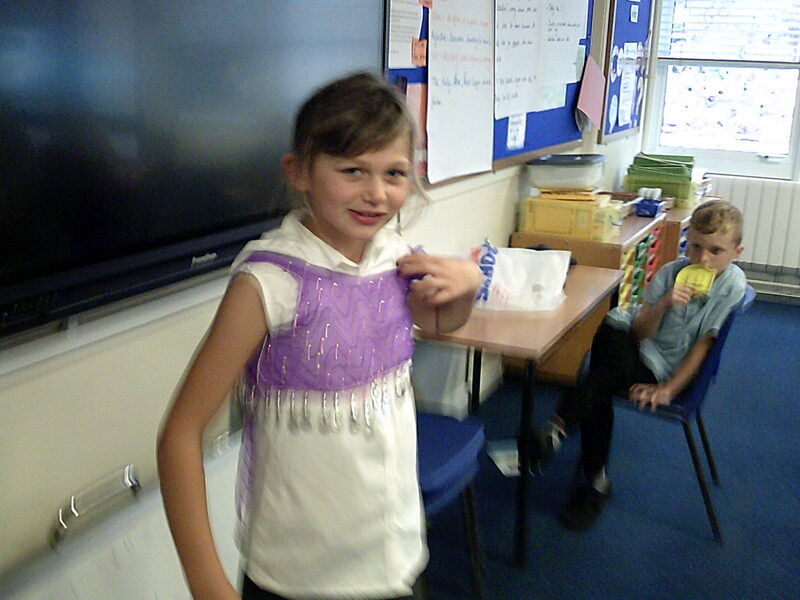 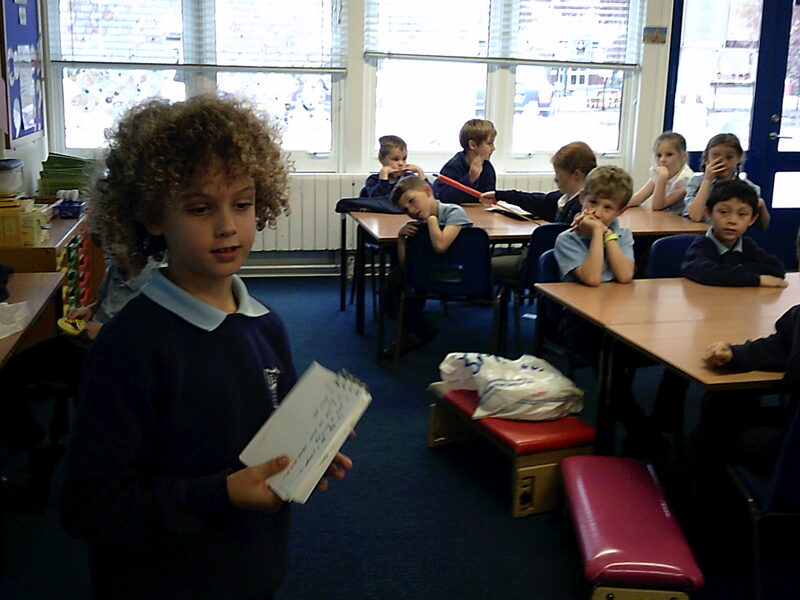 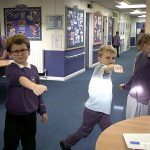 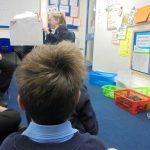 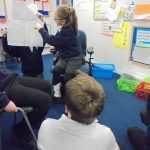 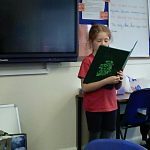 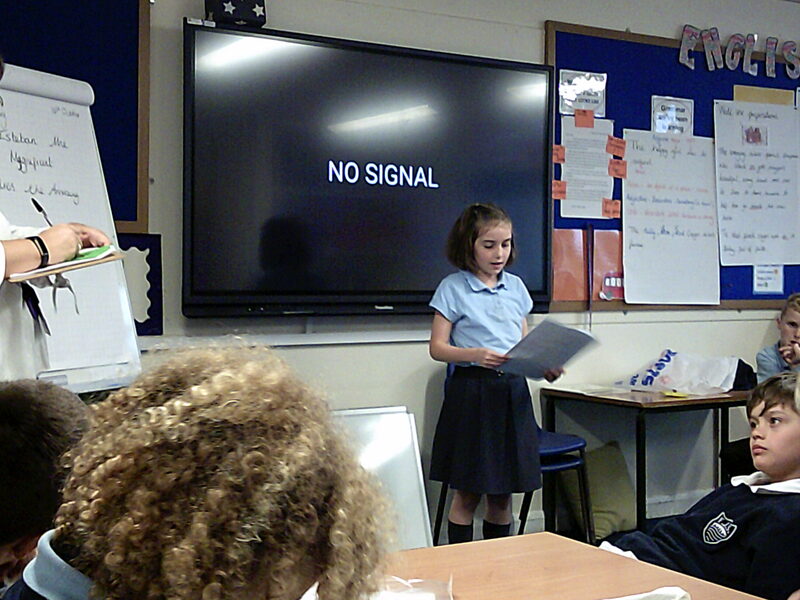 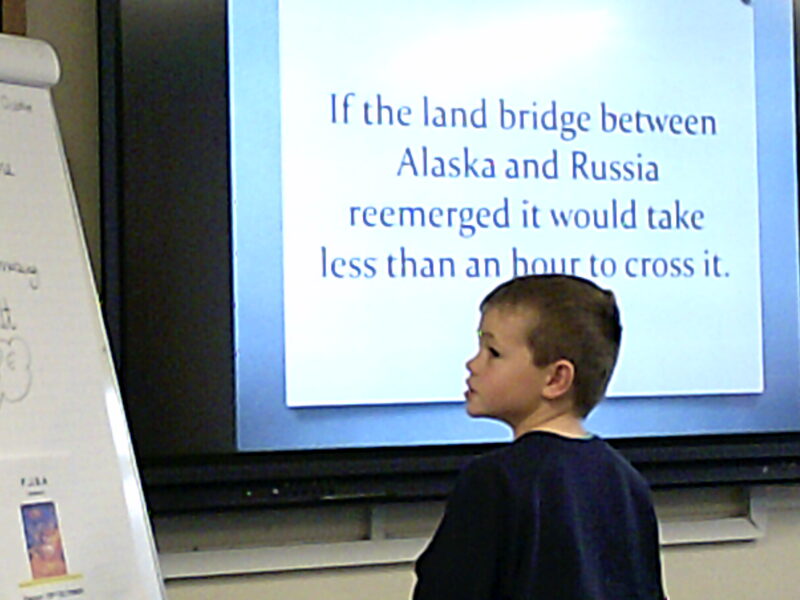 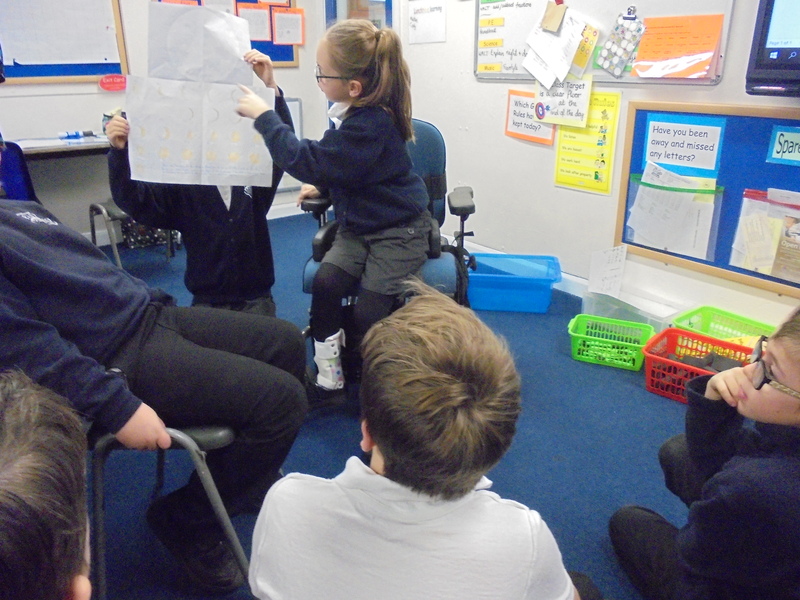 KungFu Punctuation – we used KungFu punctuation to help us remember when to use inverted commas to punctuate speech. 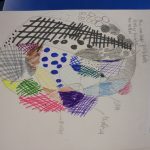 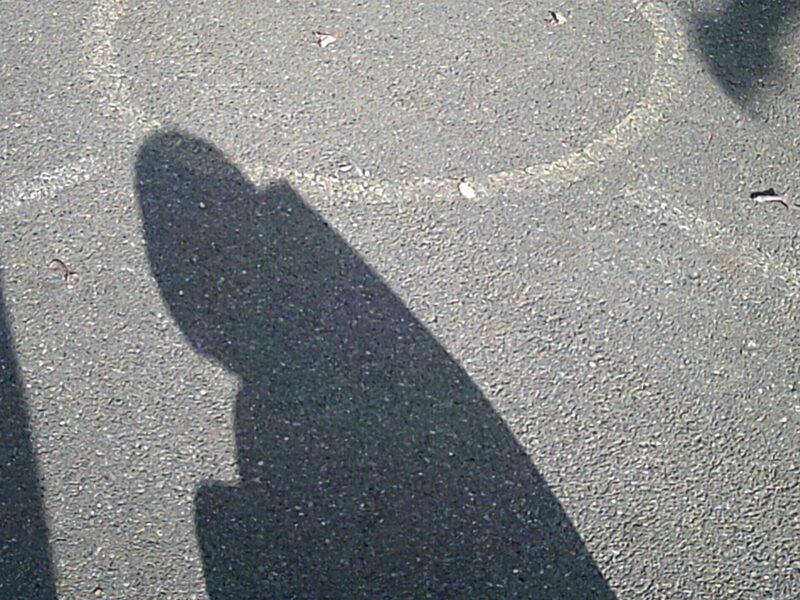 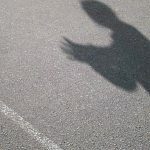 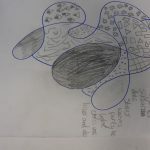 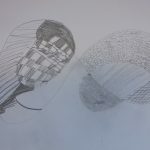 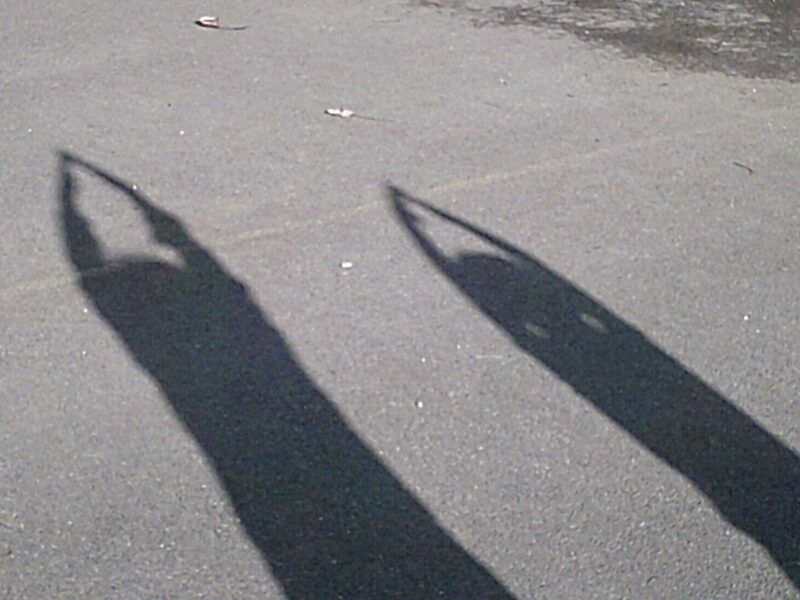 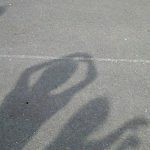 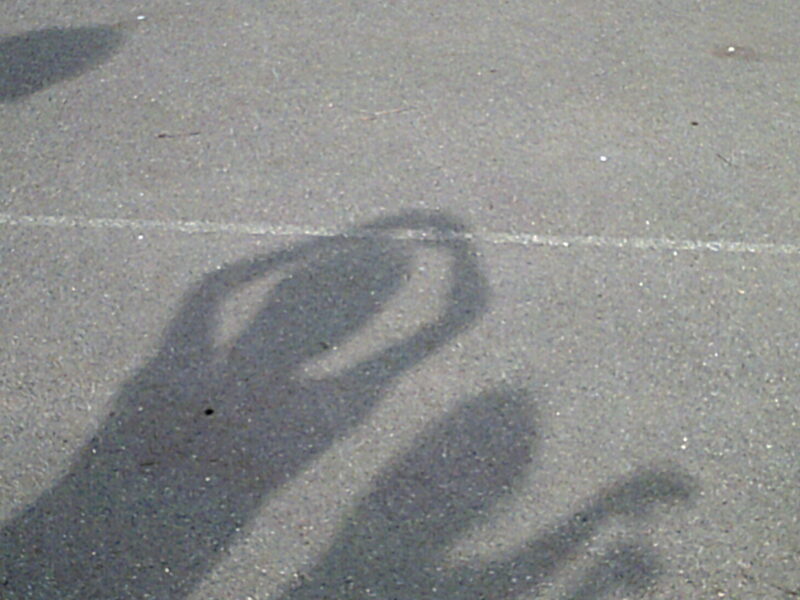 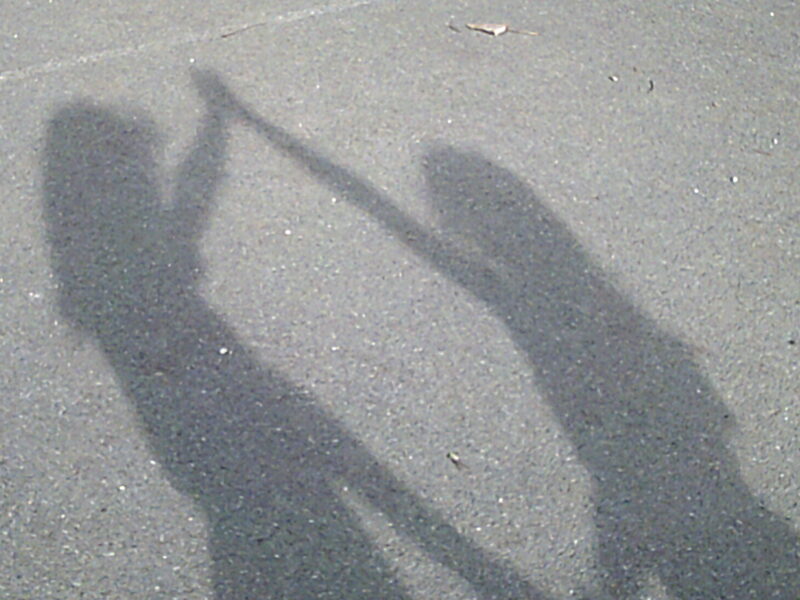 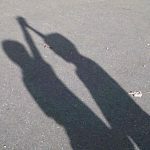 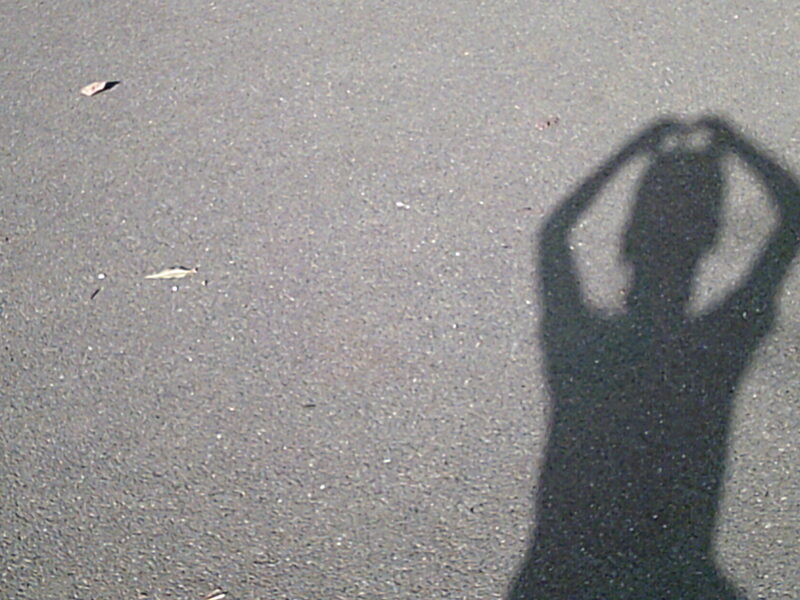 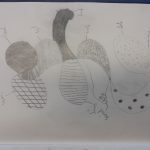 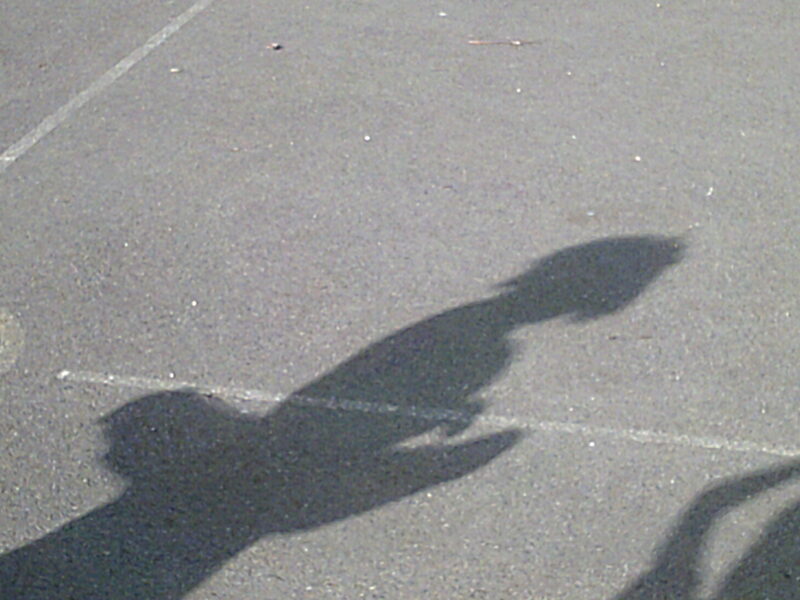 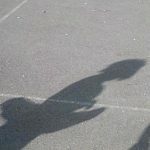 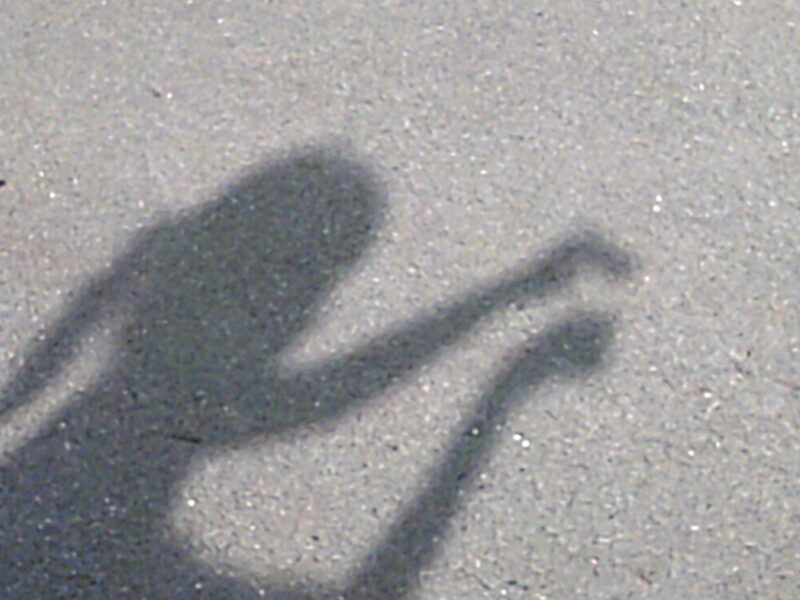 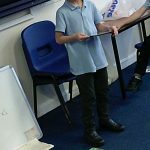 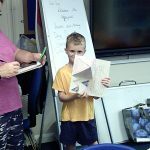 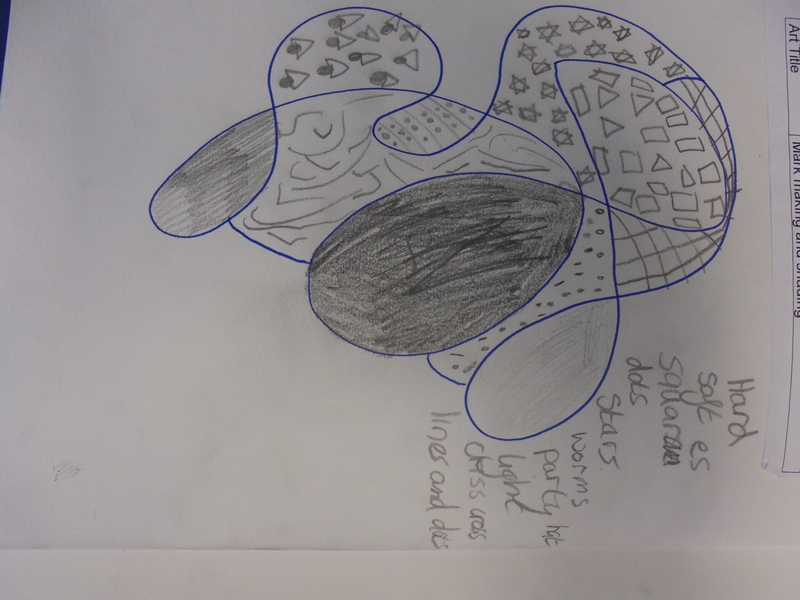 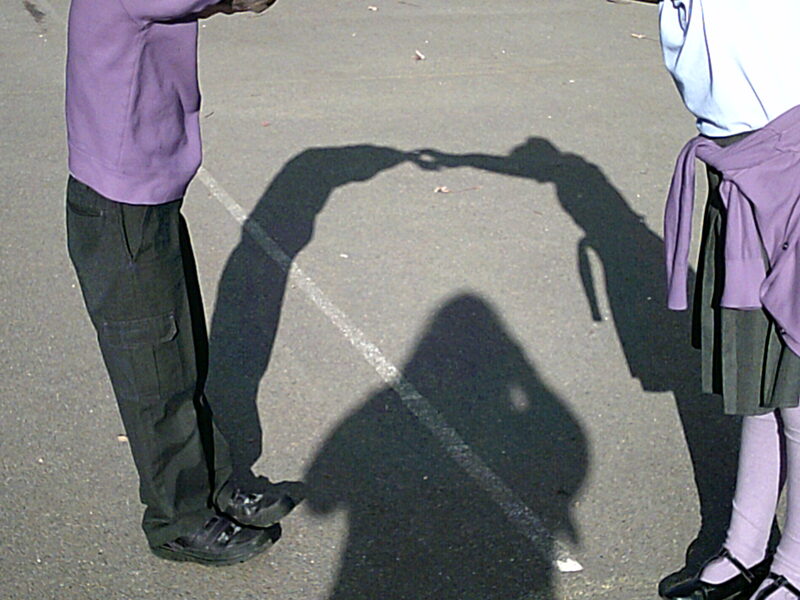 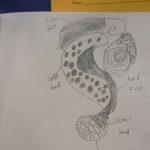 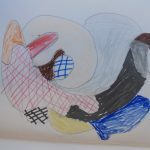 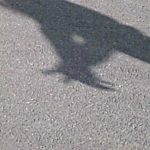 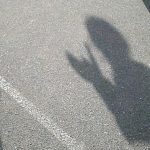 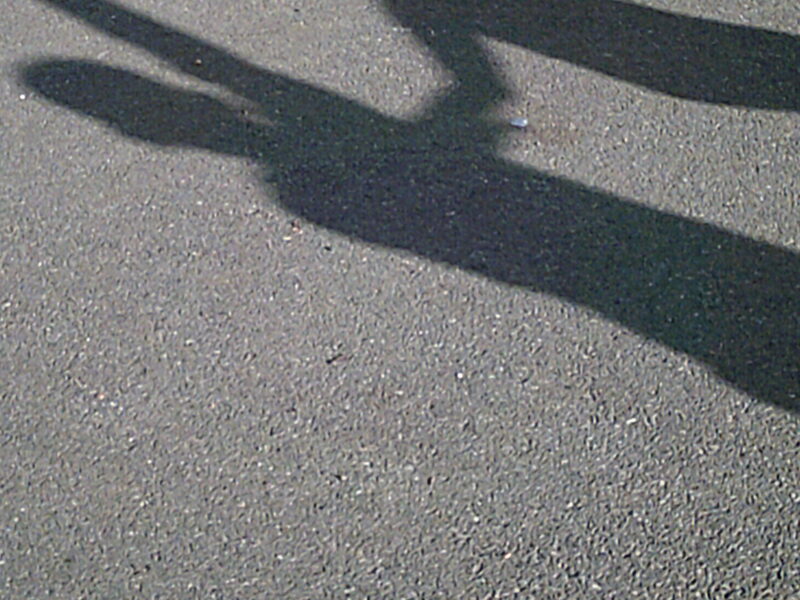 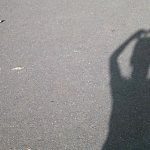 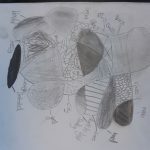 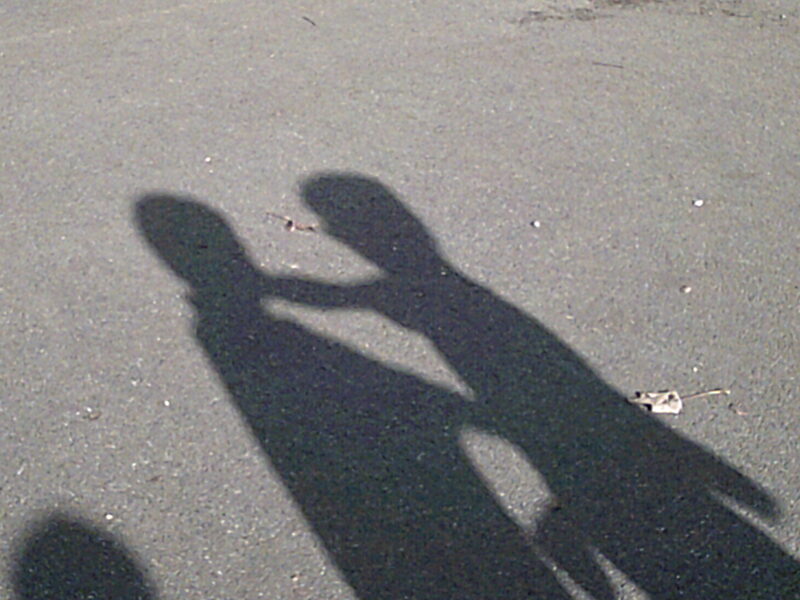 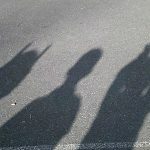 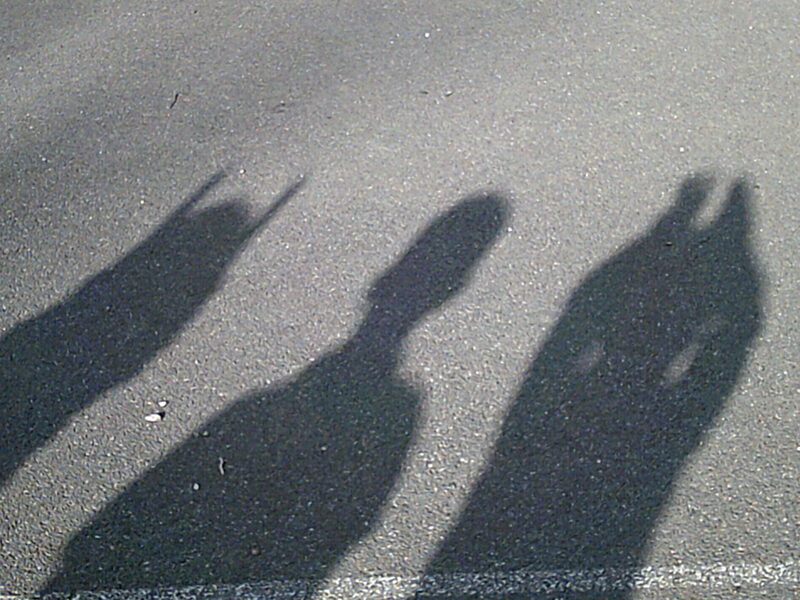 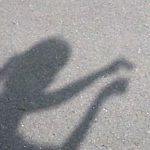 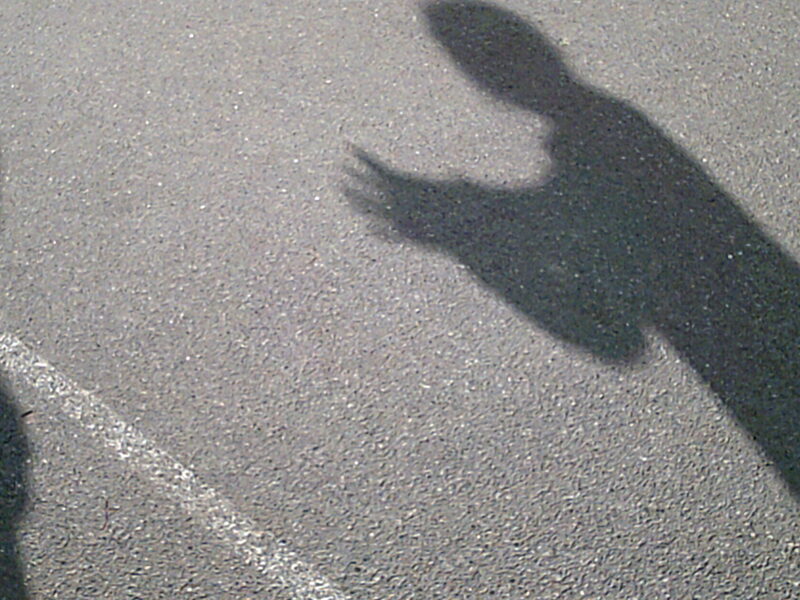 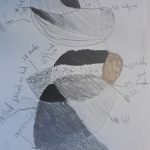 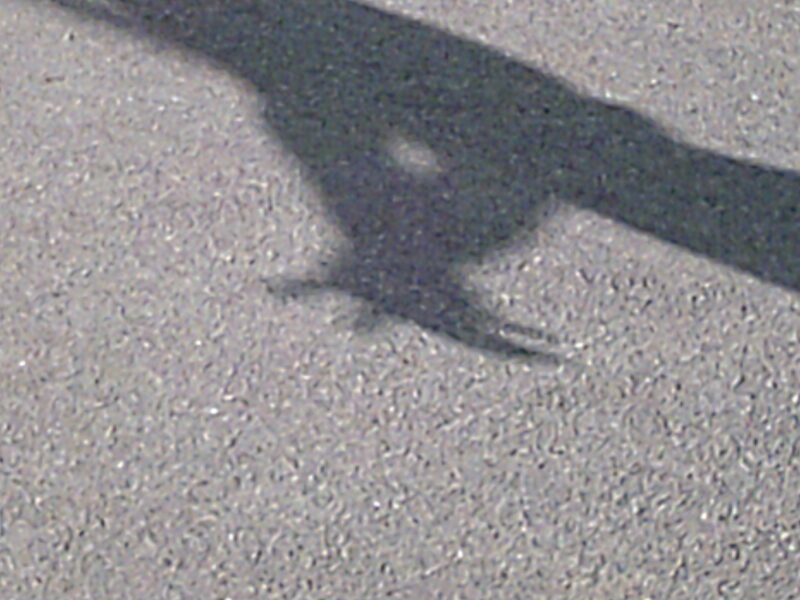 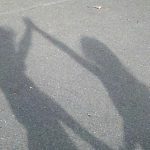 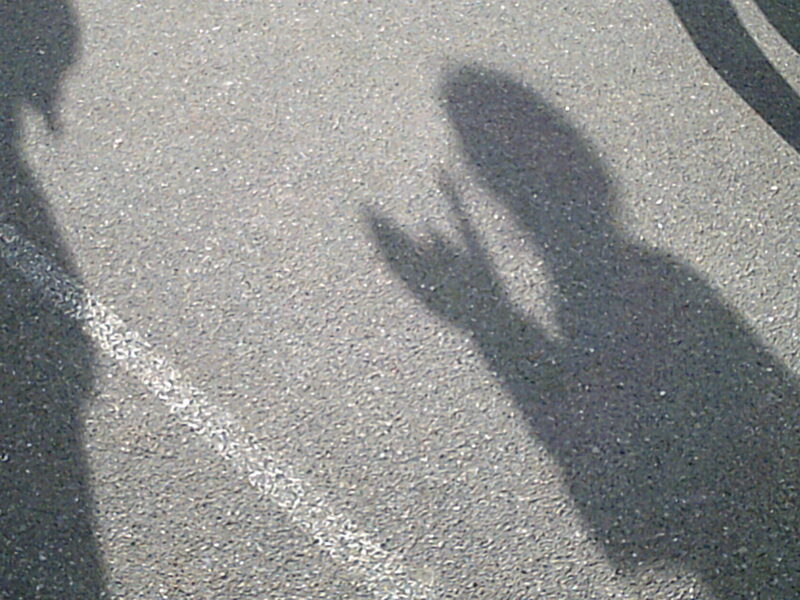 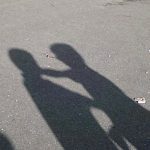 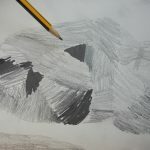 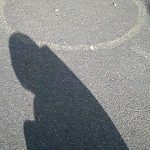 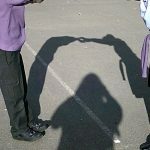 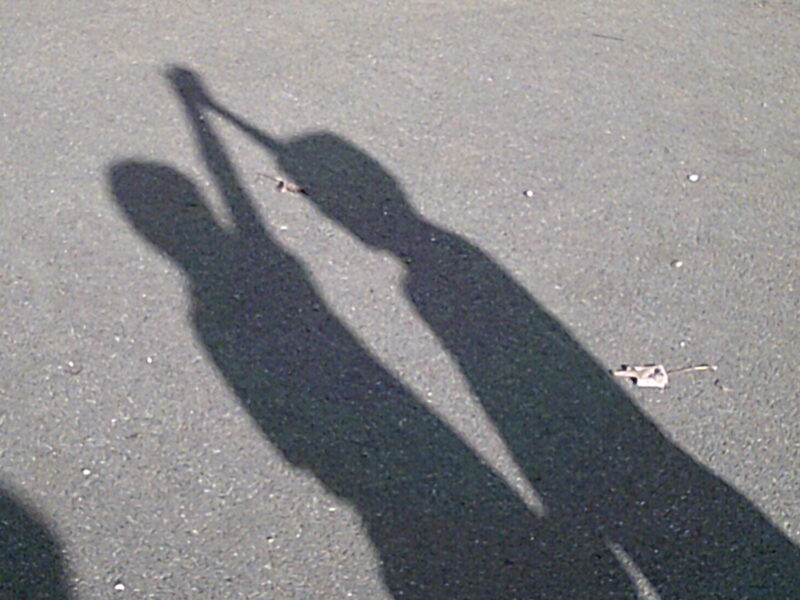 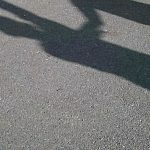 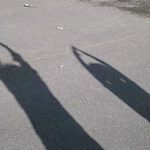 Investigation Shadows – as part of our topic work this term we have been looking at shadows and enjoyed going onto the playground and making all kinds of shapes with our shadows. 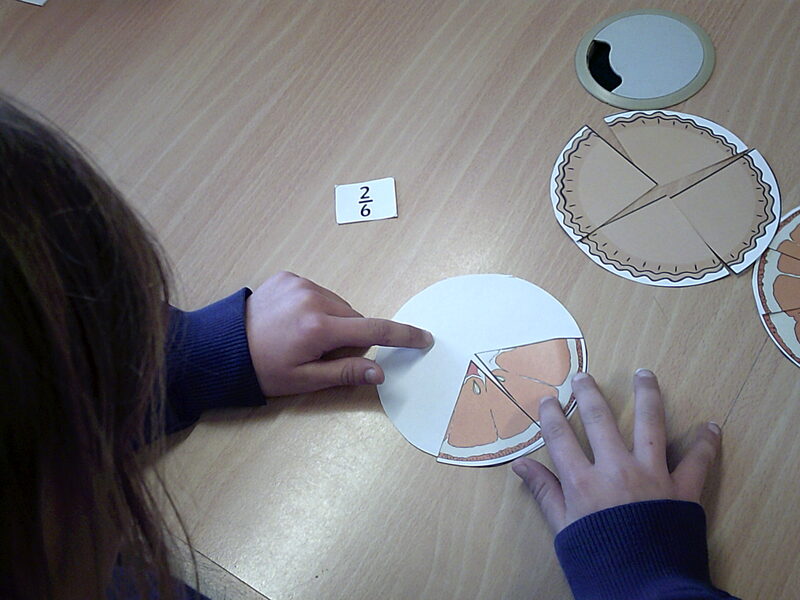 We played a fraction game in groups to show what fractions are and that the whole number is split into equal parts. 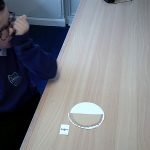 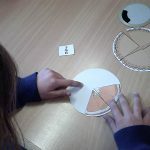 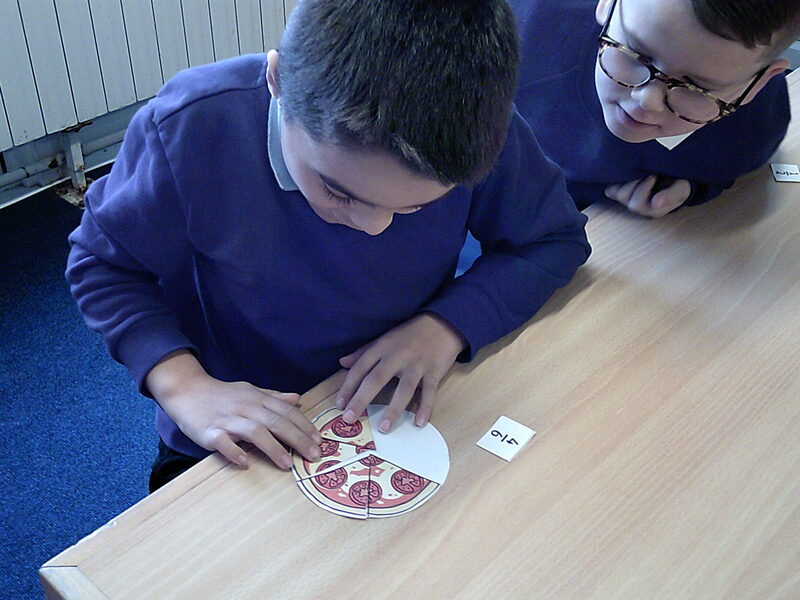 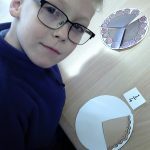 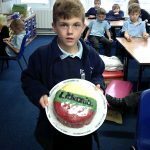 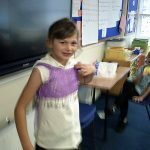 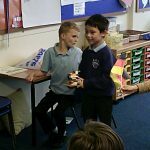 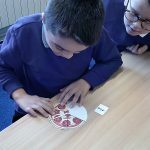 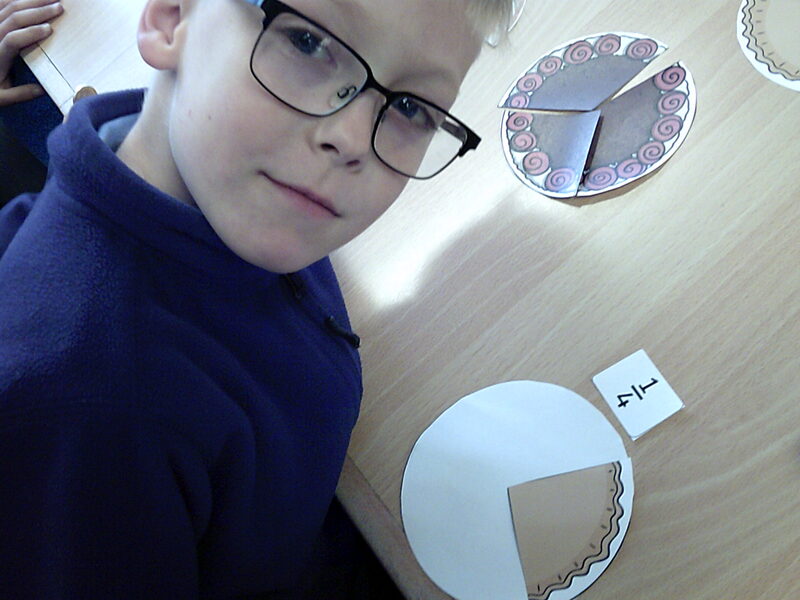 This helped us to understand the numerator and denominator of fractions. 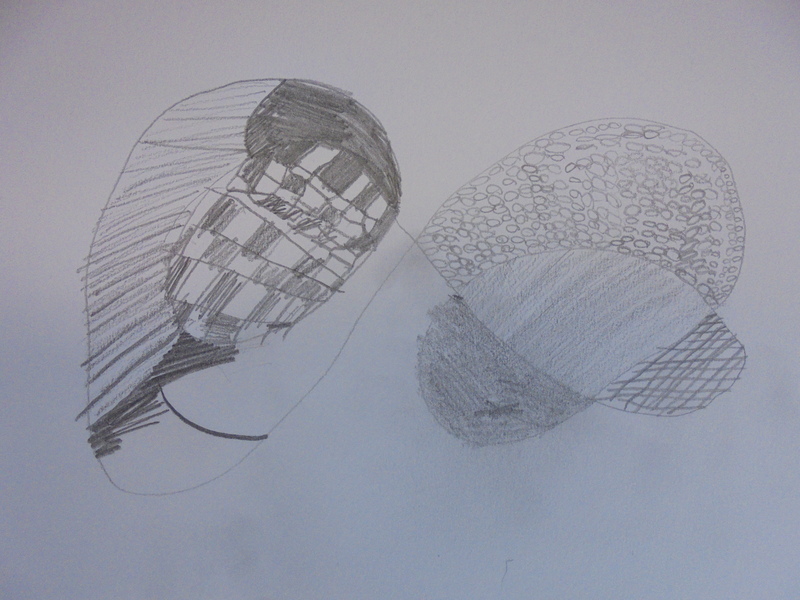 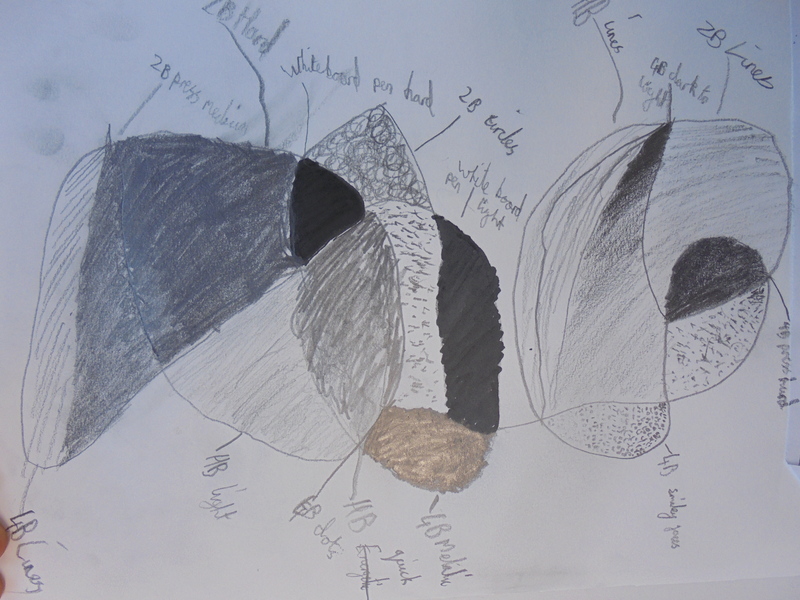 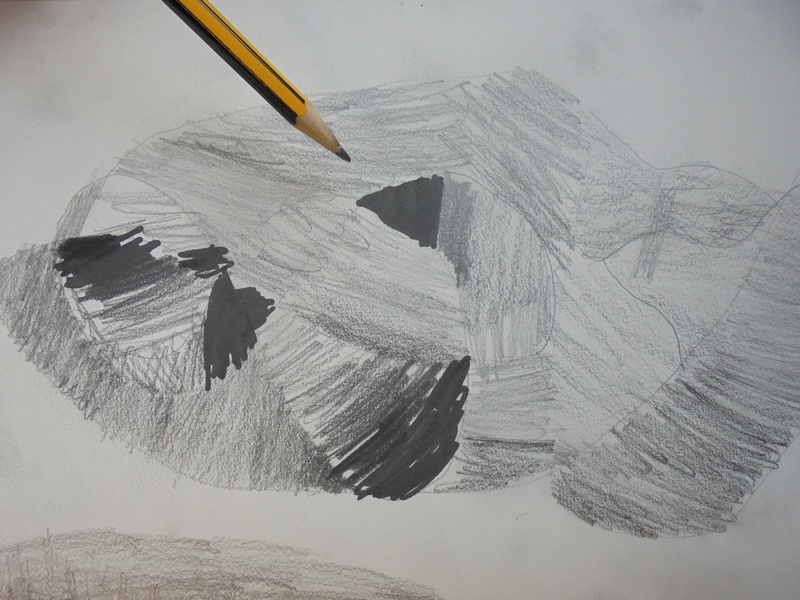 After looking at artistic representations of the moon, we have started experimenting with light and shade.